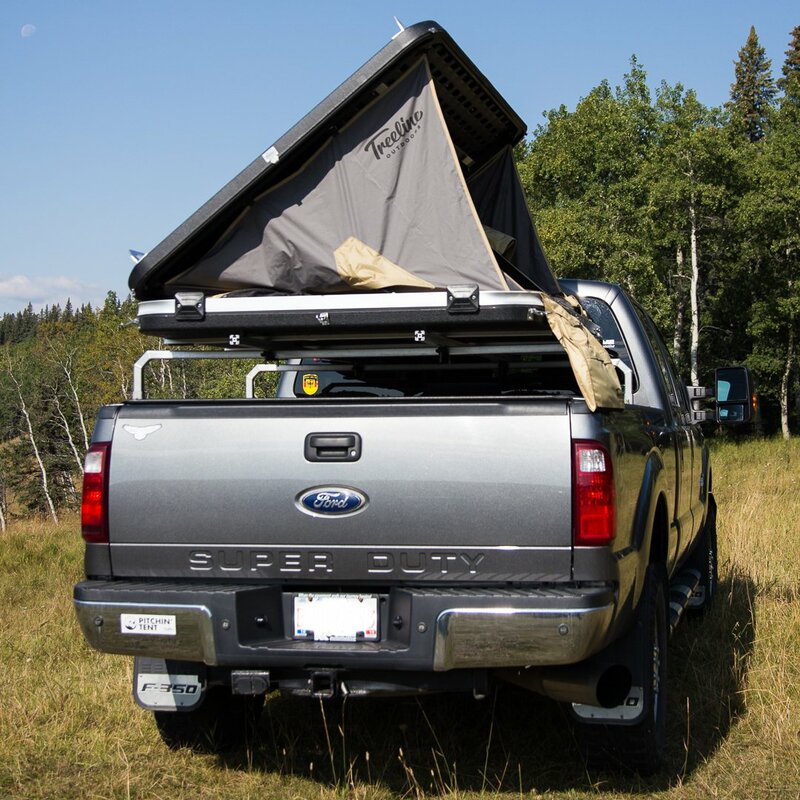 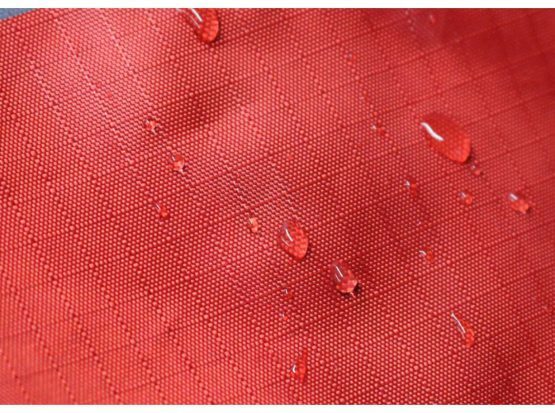 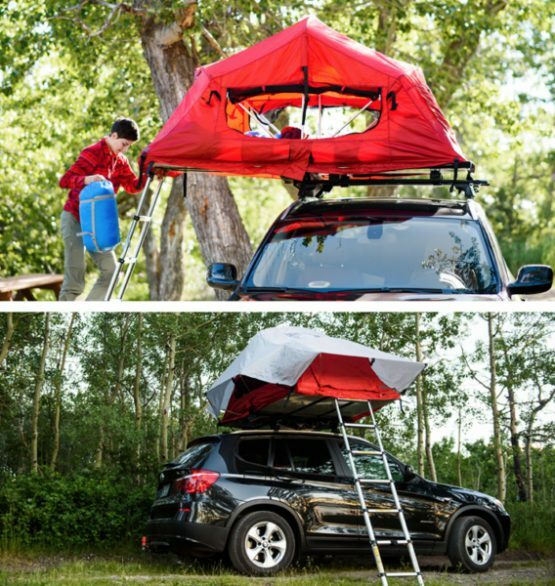 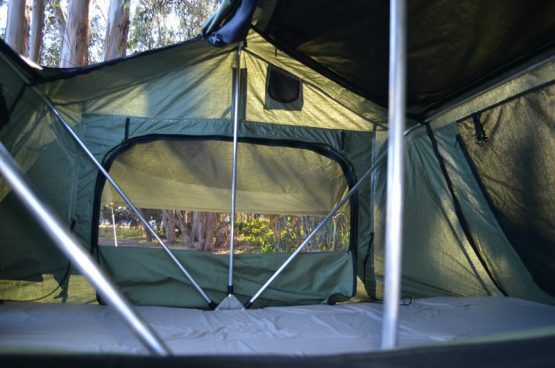 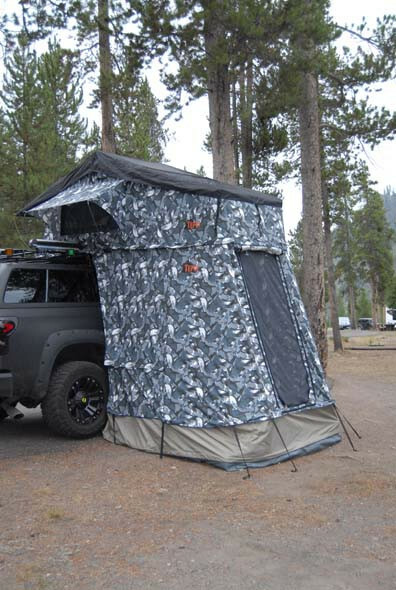 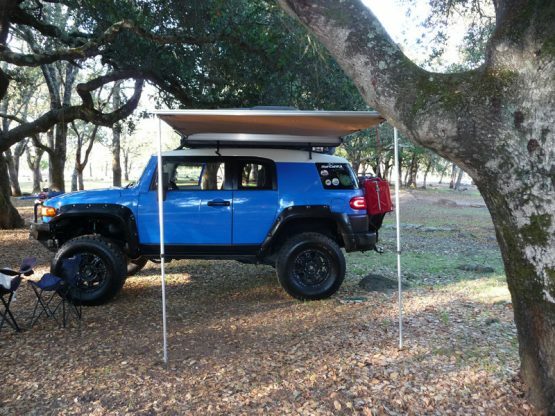 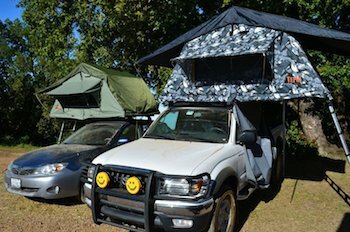 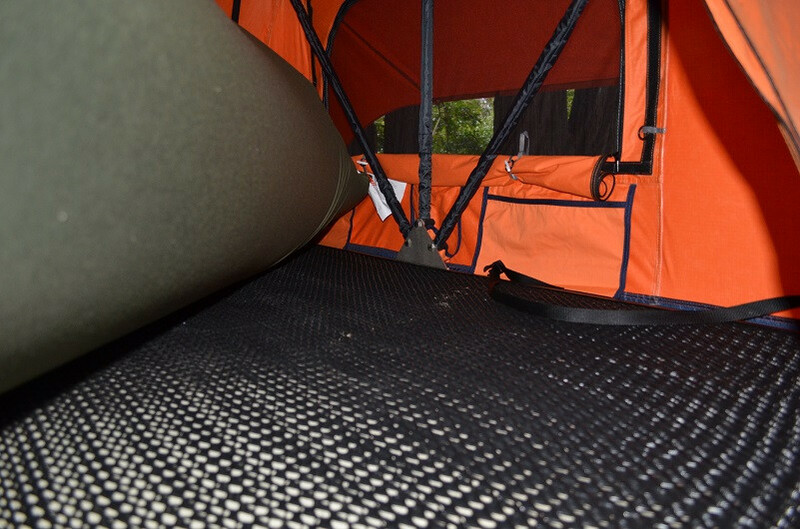 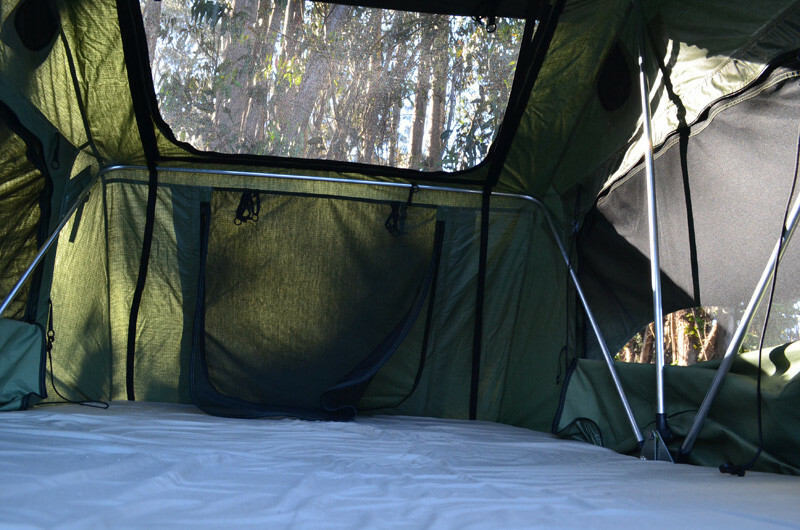 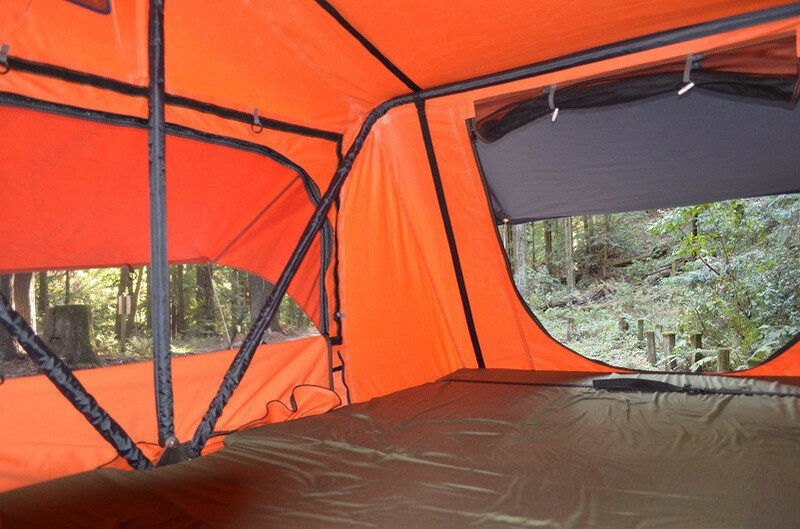 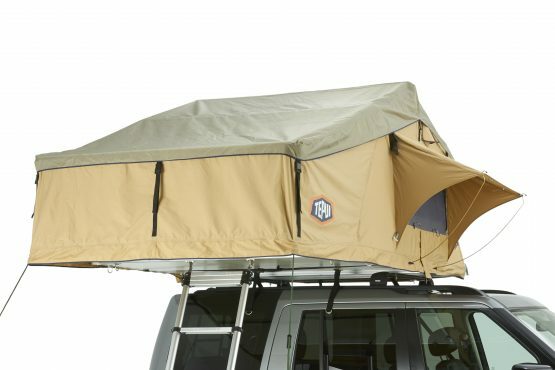 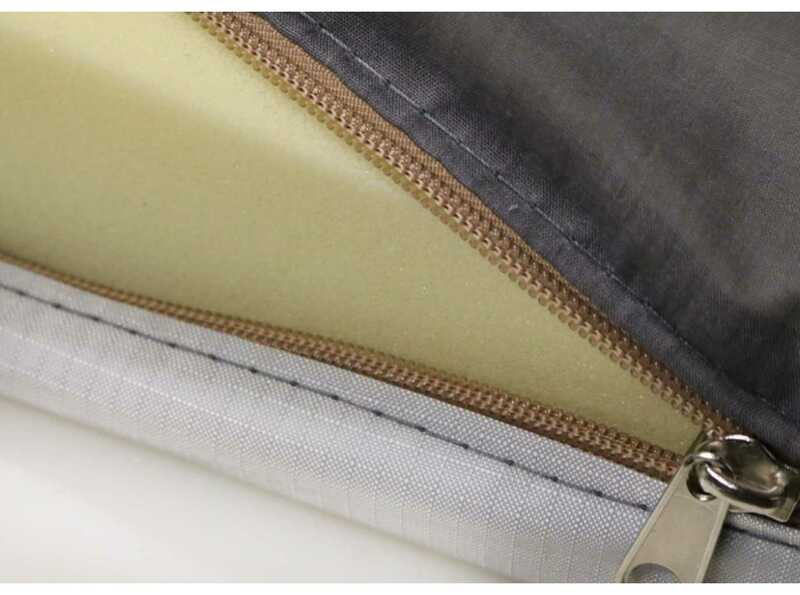 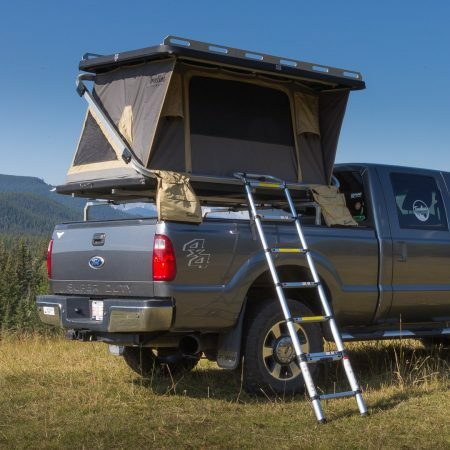 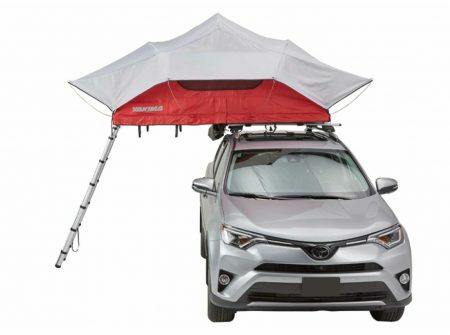 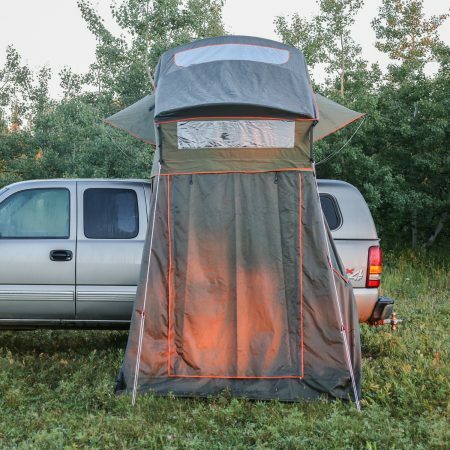 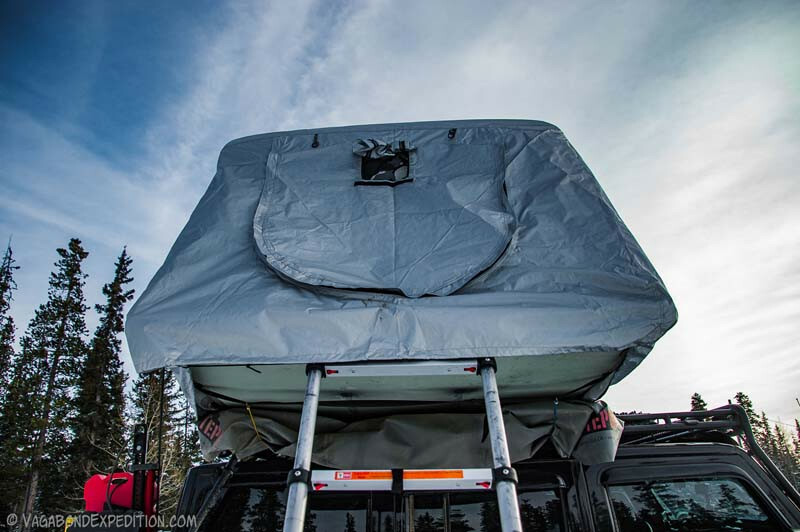 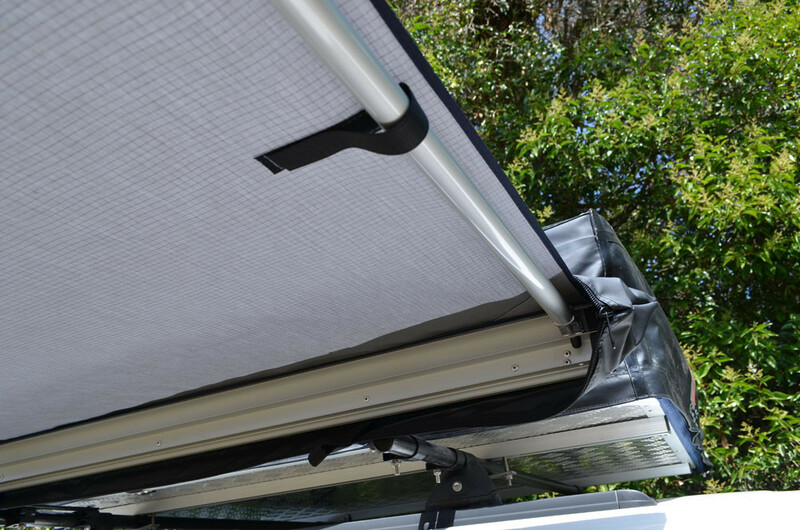 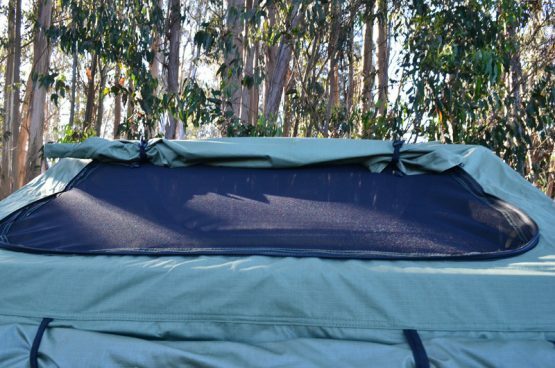 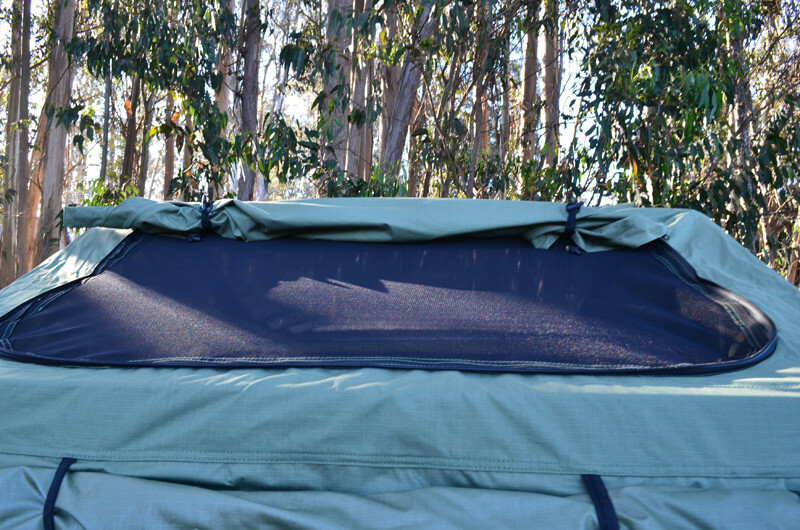 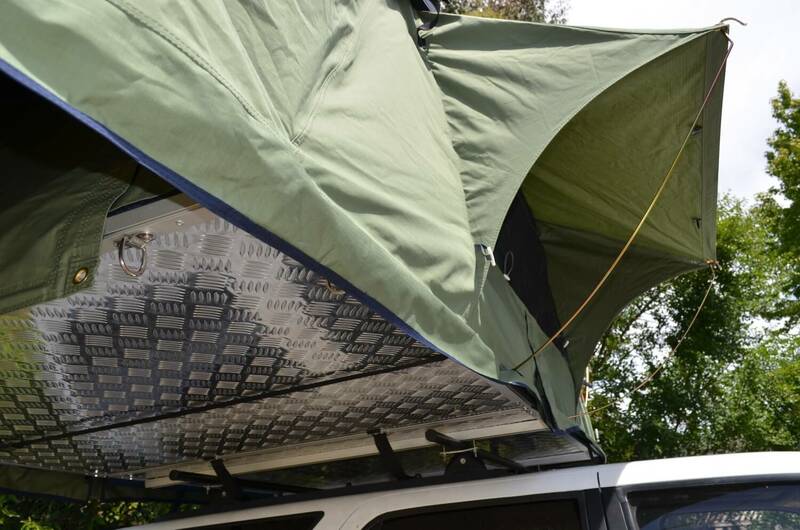 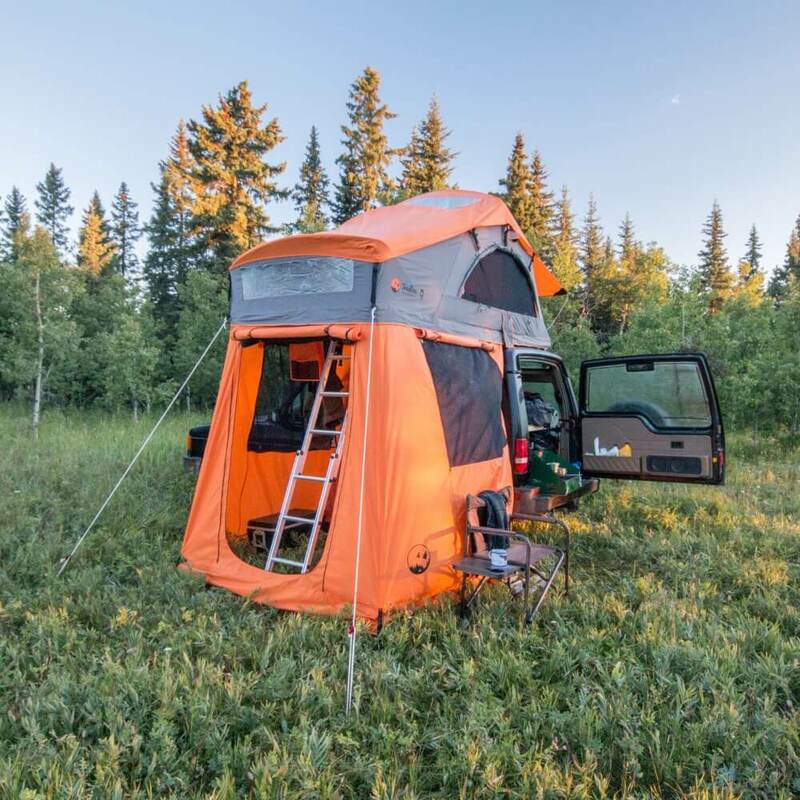 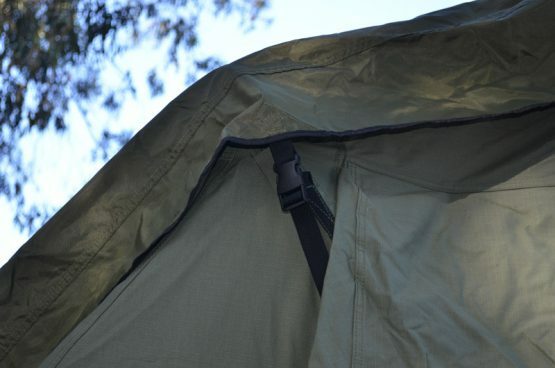 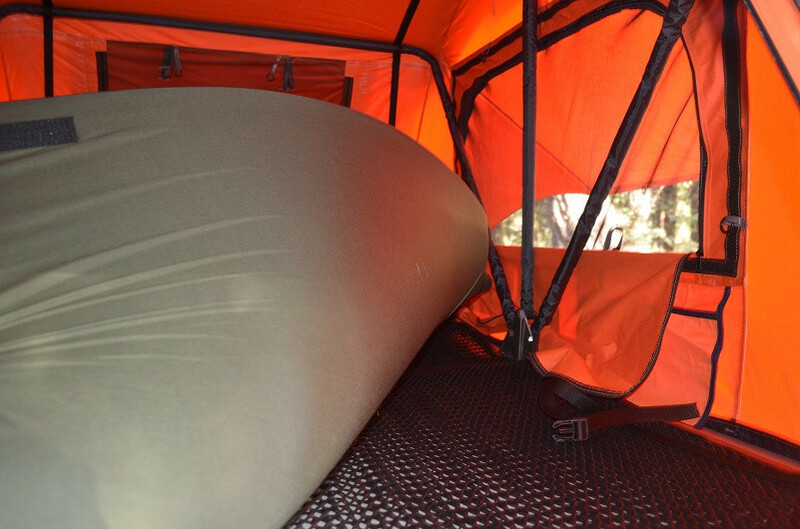 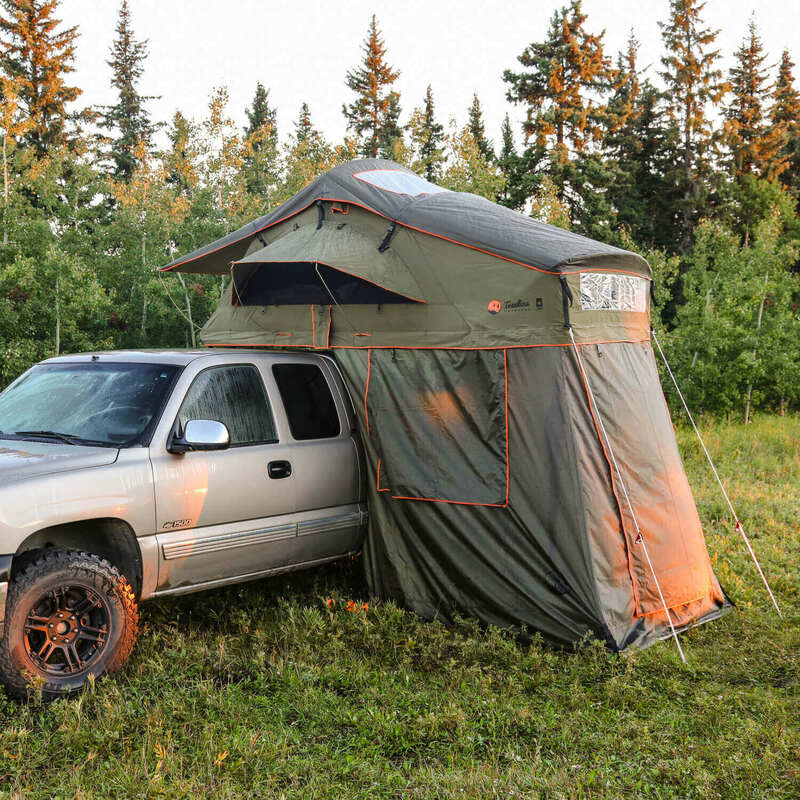 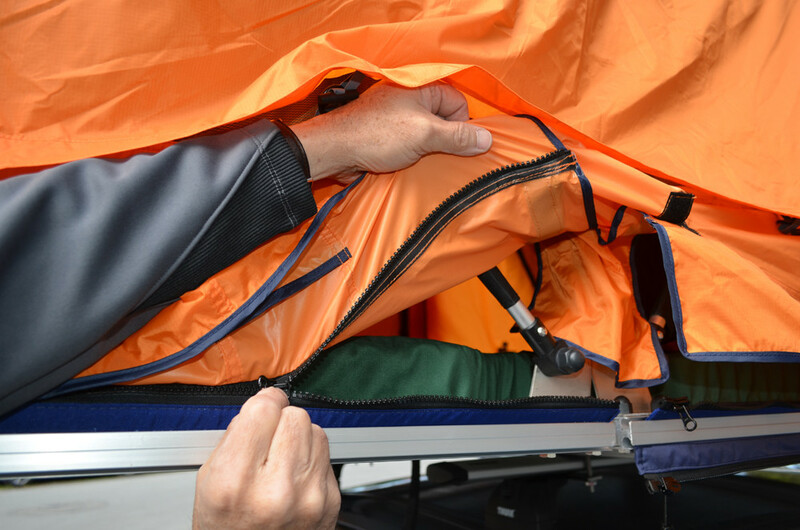 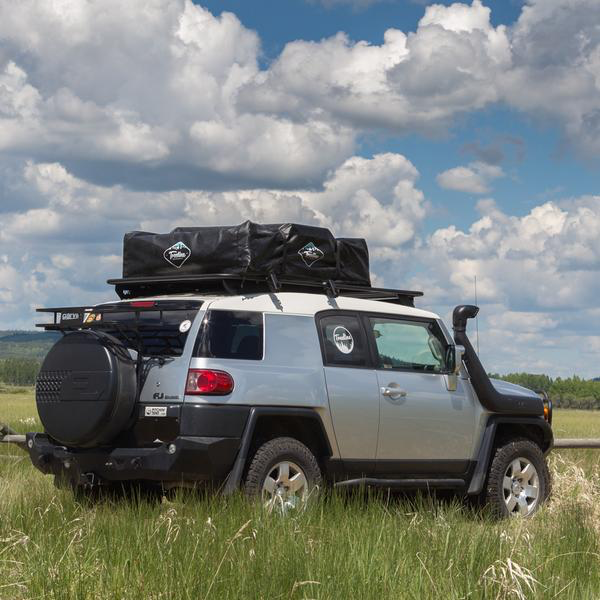 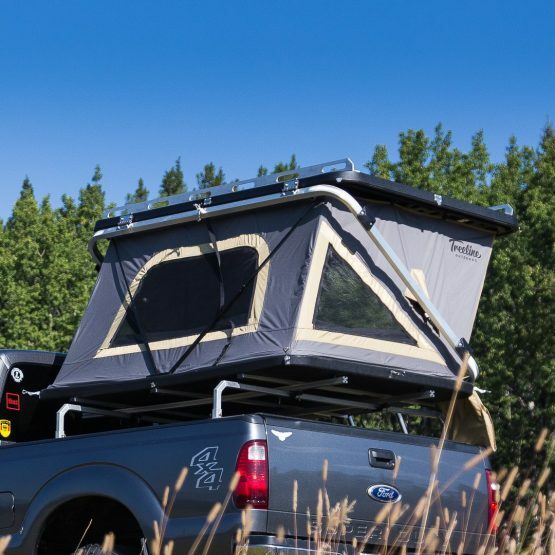 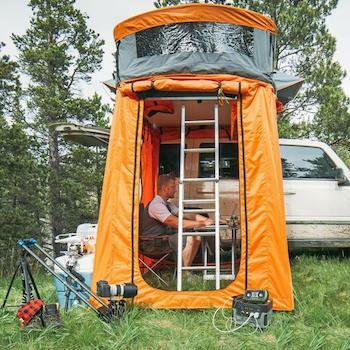 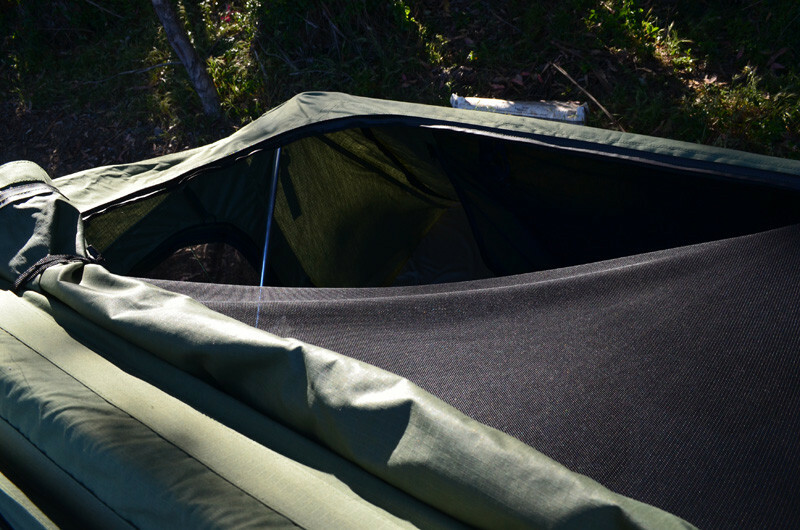 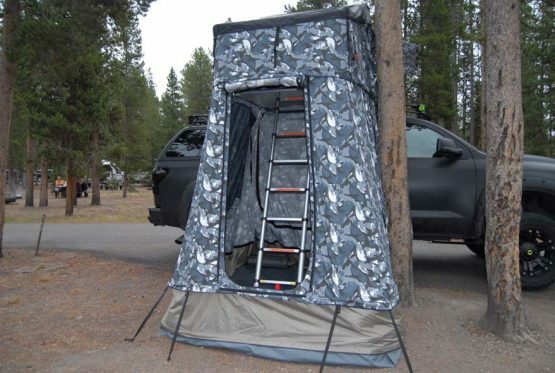 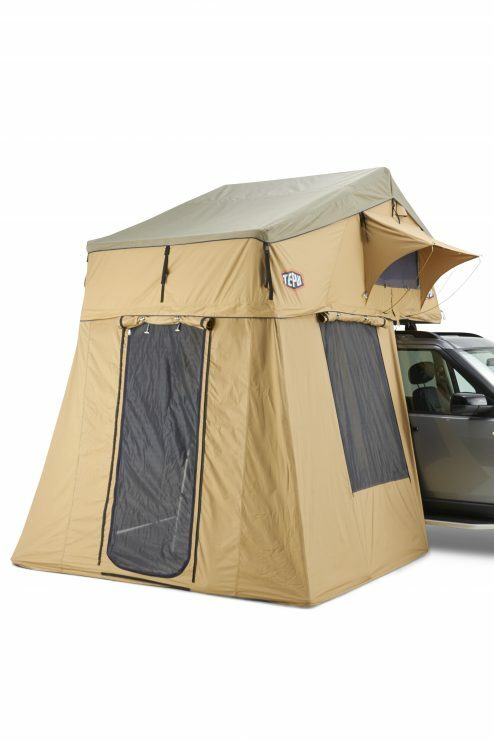 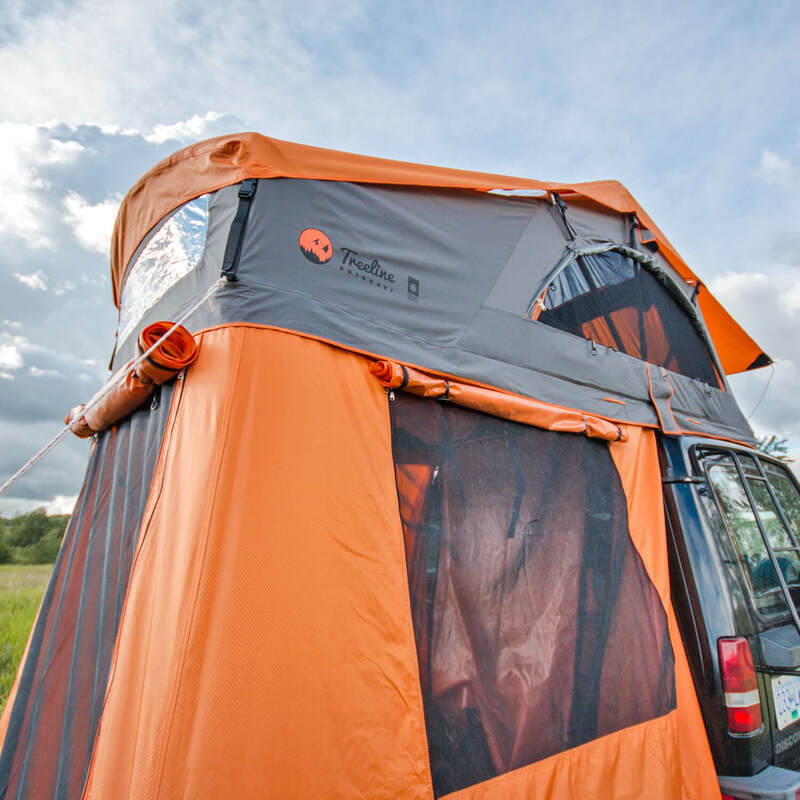 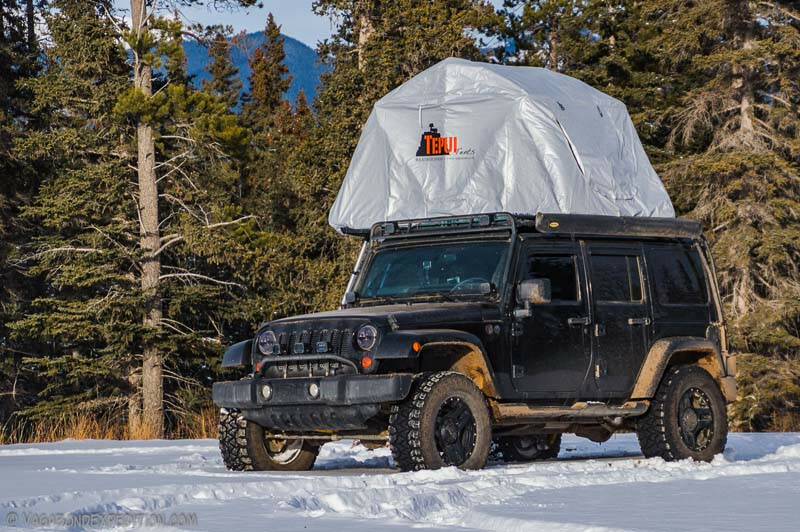 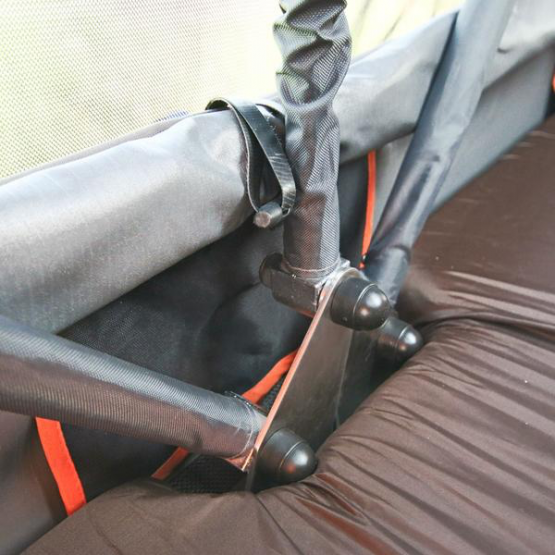 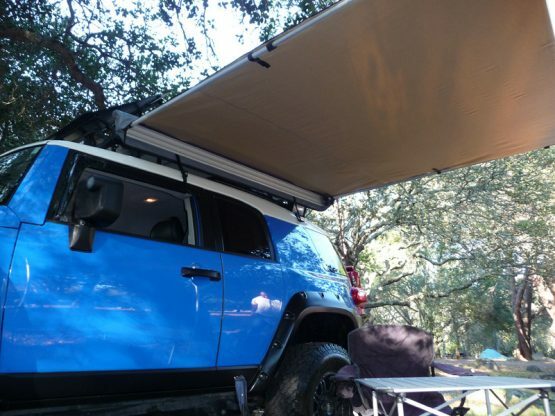 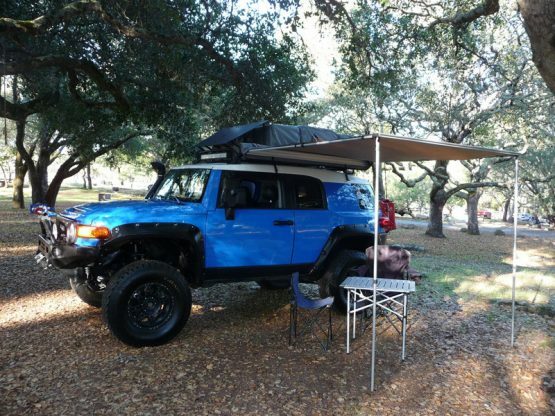 The Autana XL RuggedizedTM SKY is the toughest roof top tent on the market. 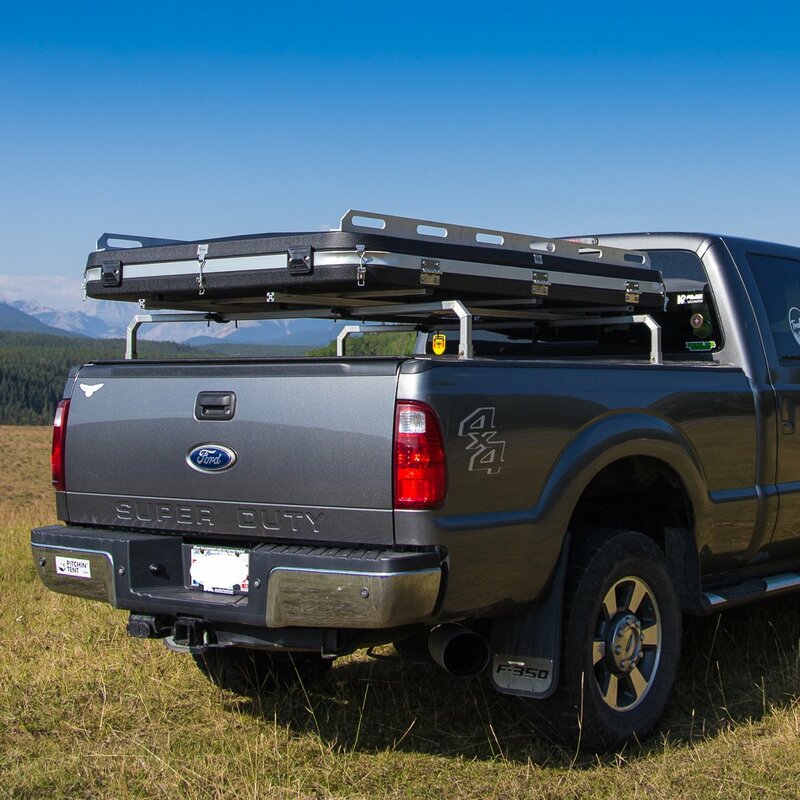 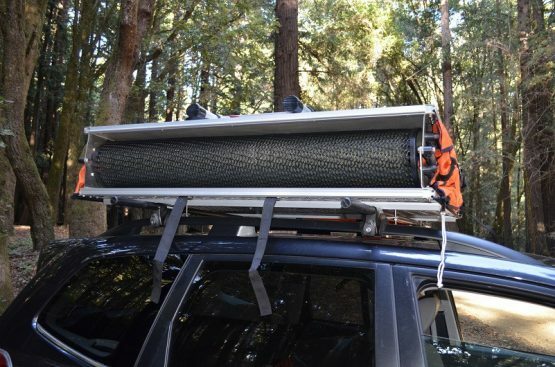 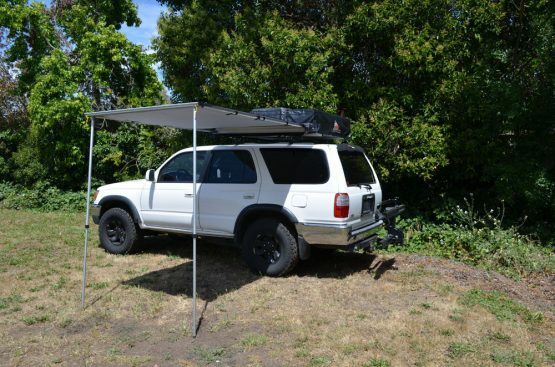 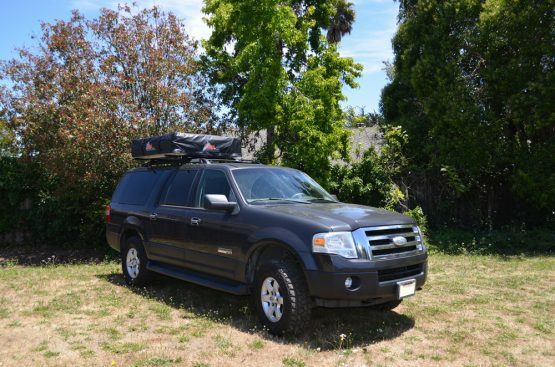 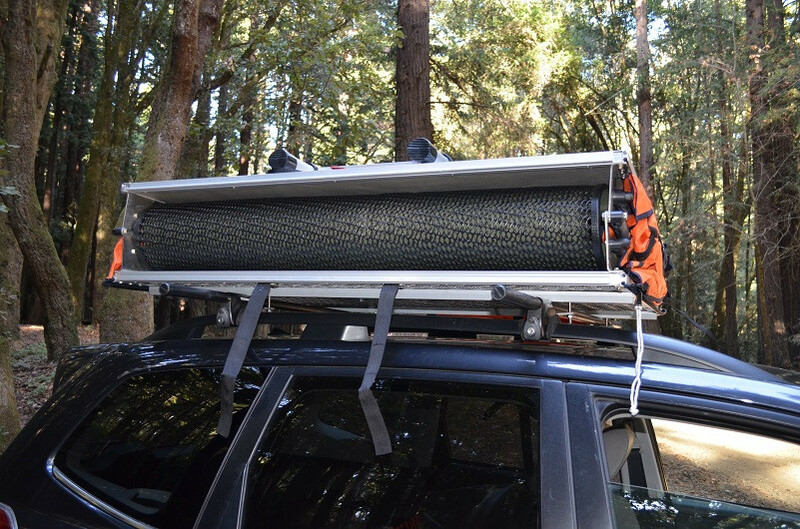 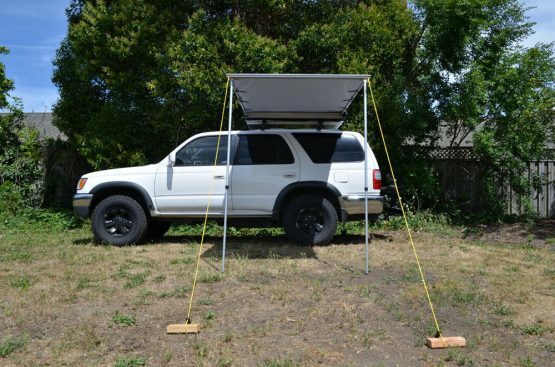 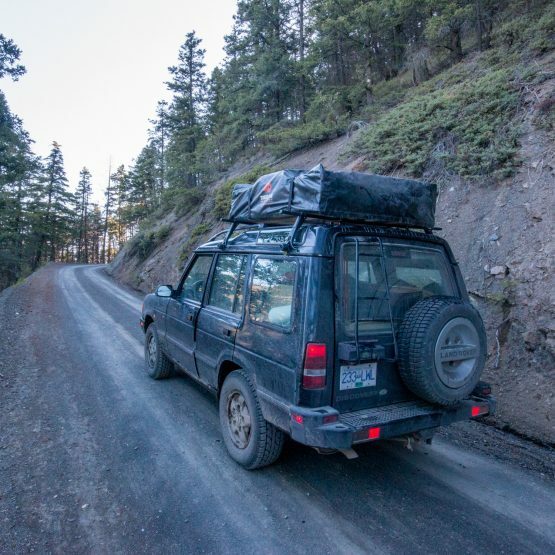 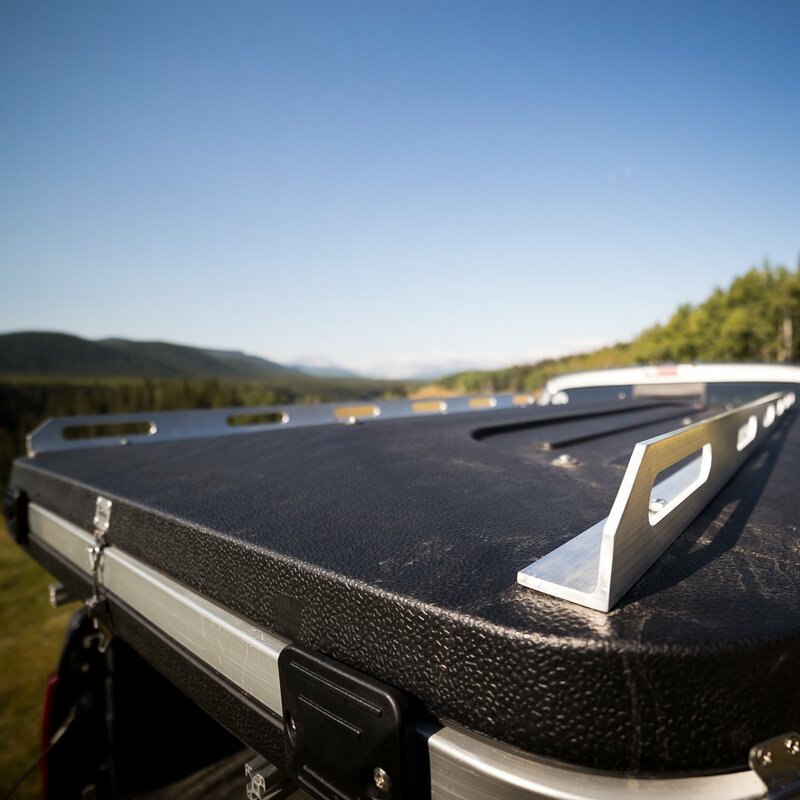 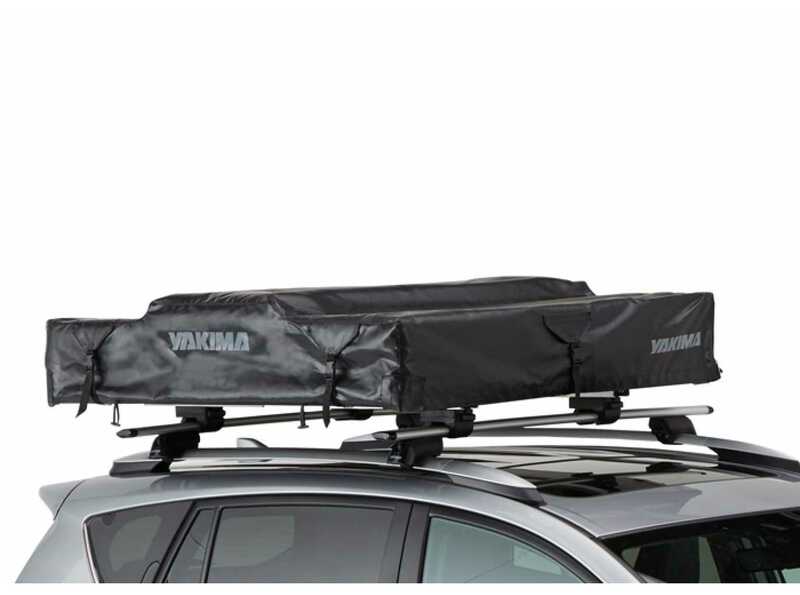 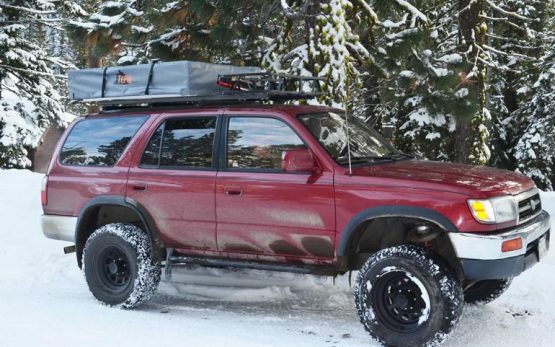 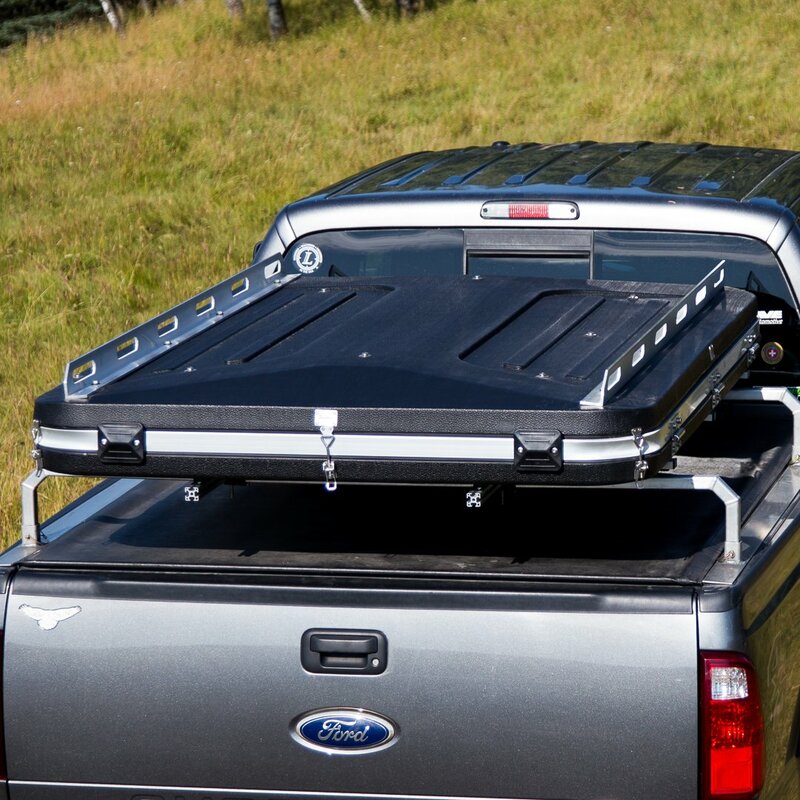 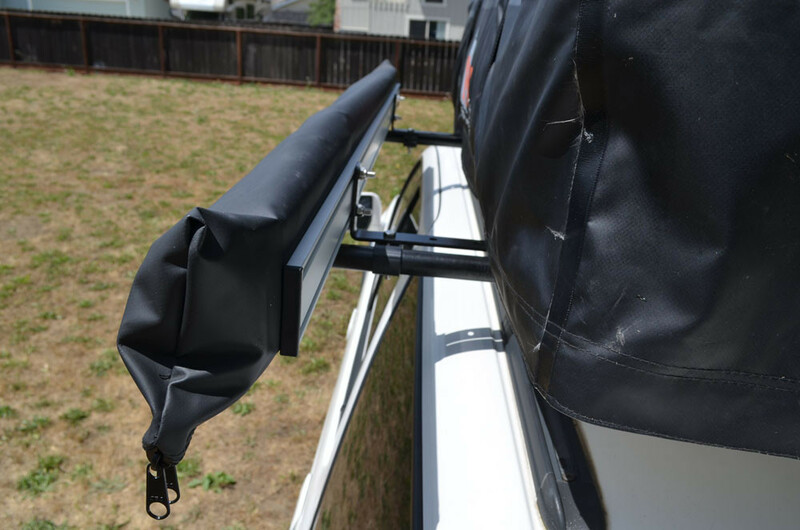 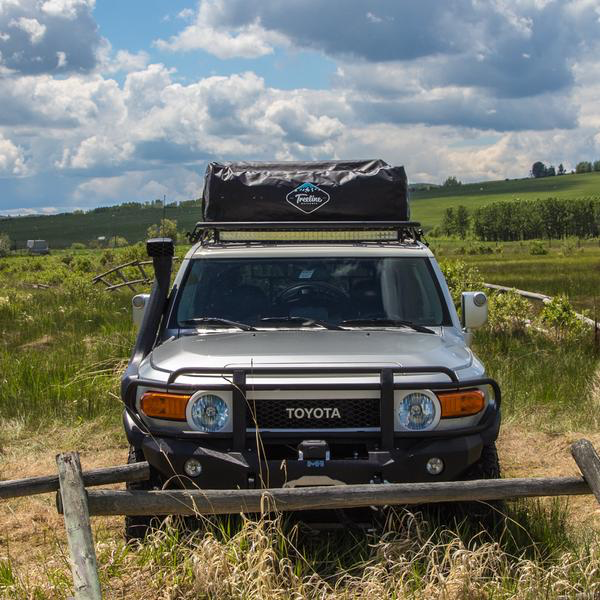 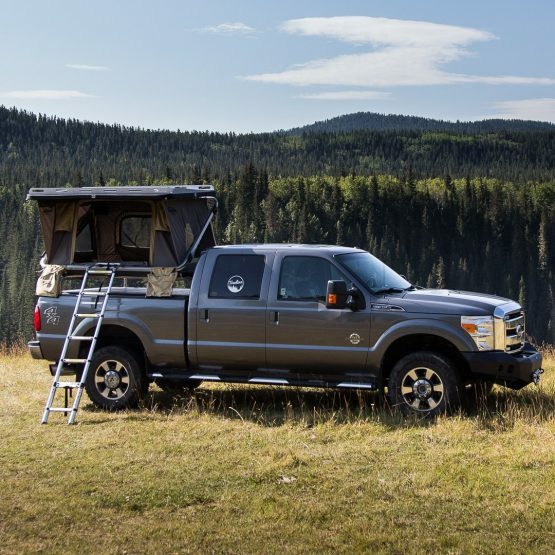 It is perfect for 4×4 trailers and tough off-road rigs. 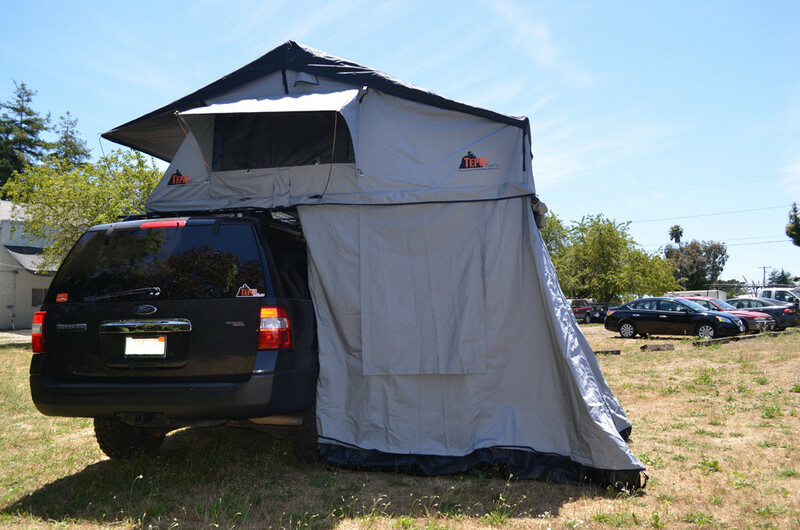 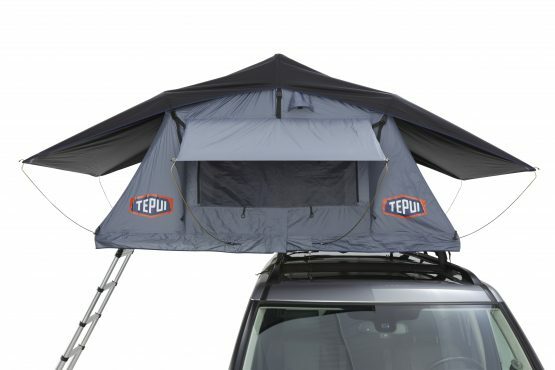 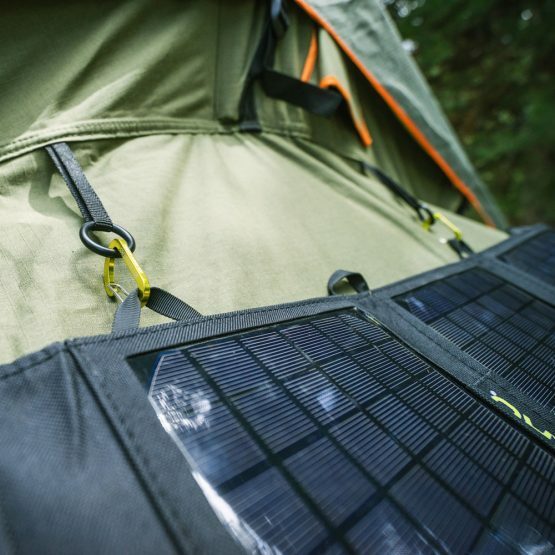 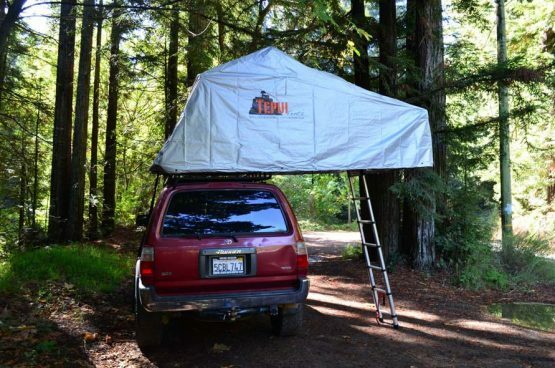 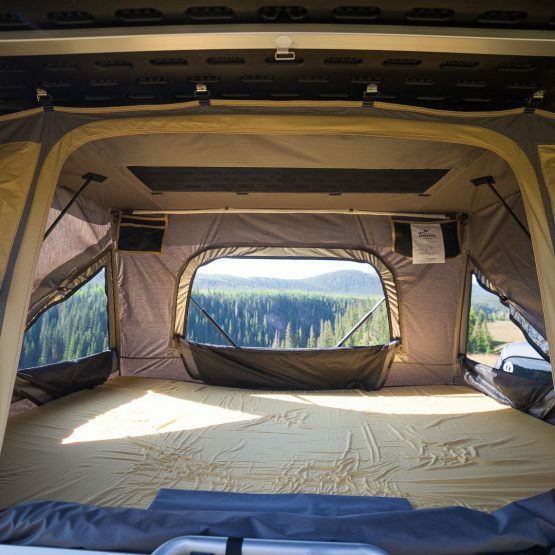 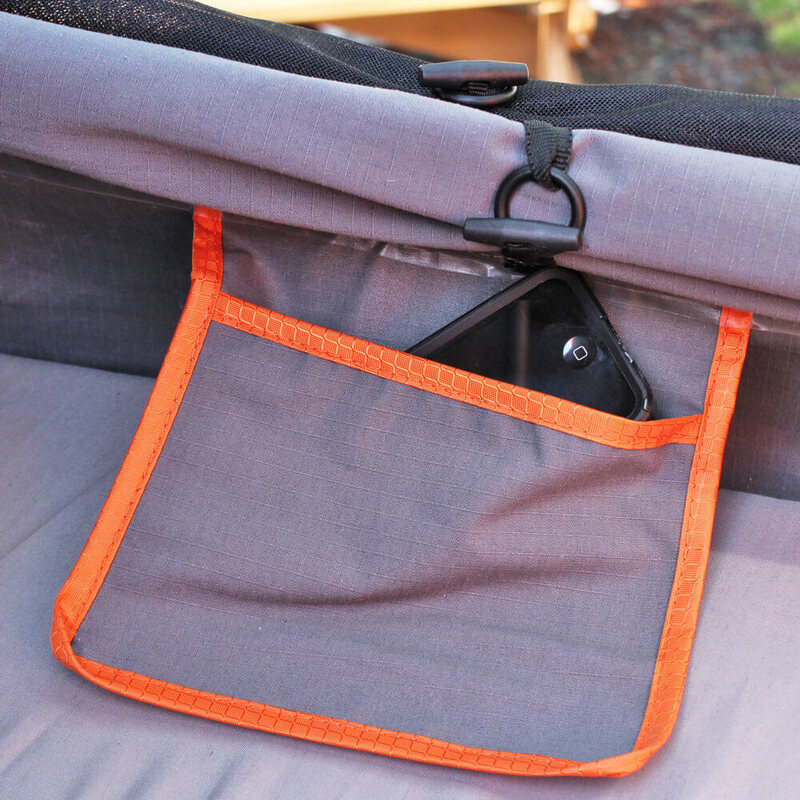 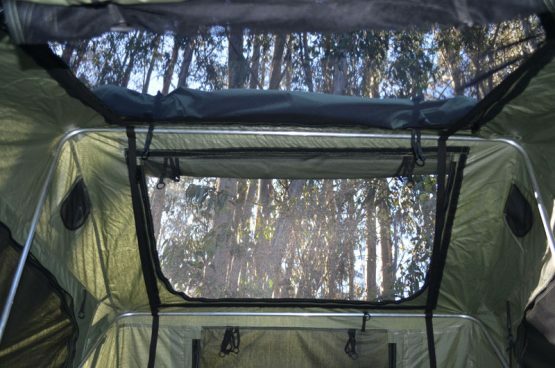 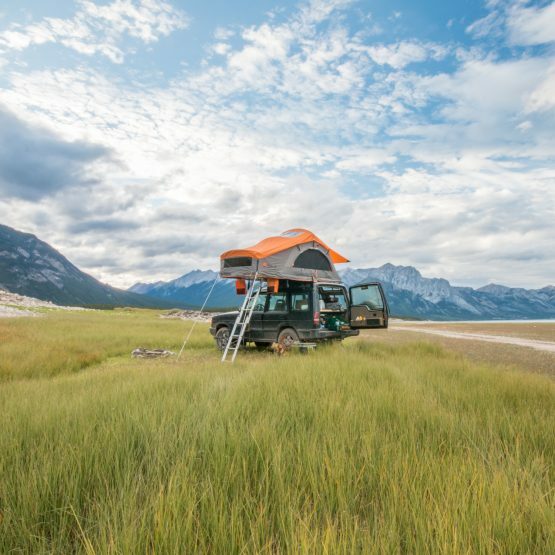 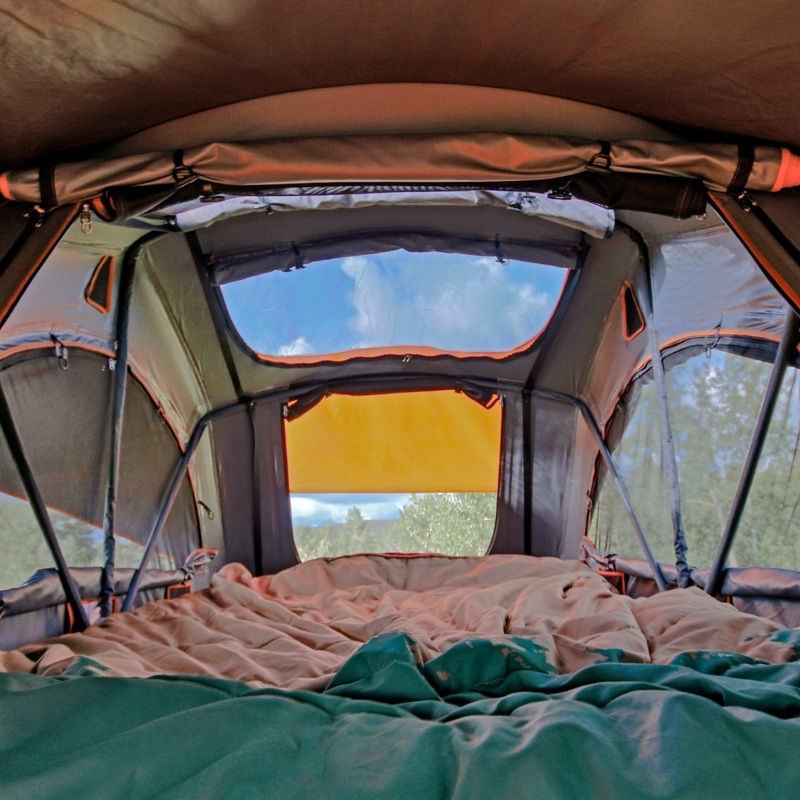 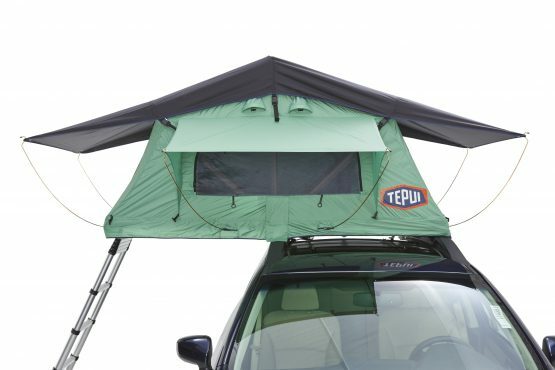 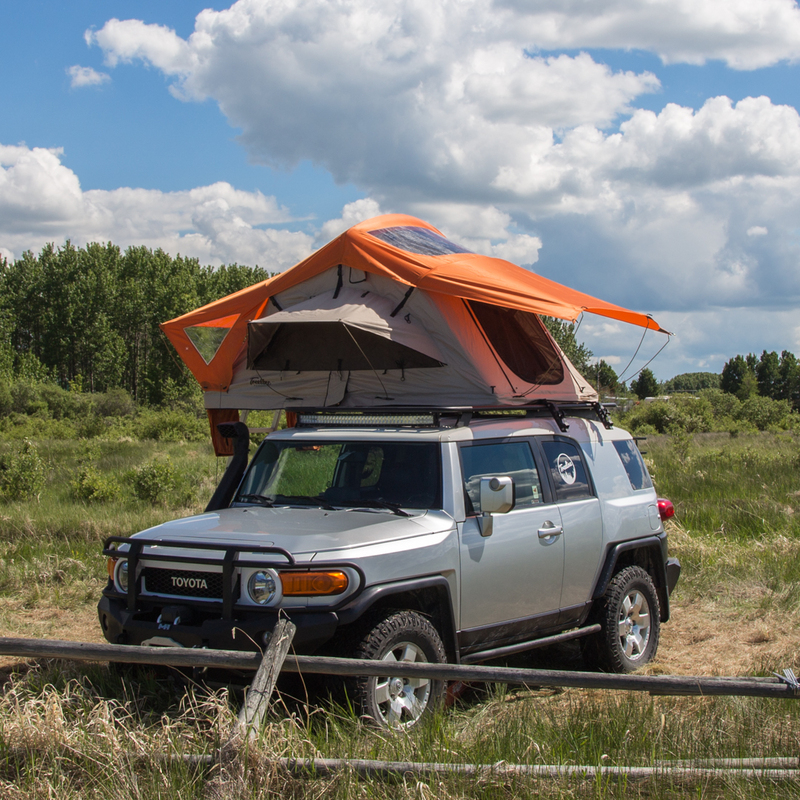 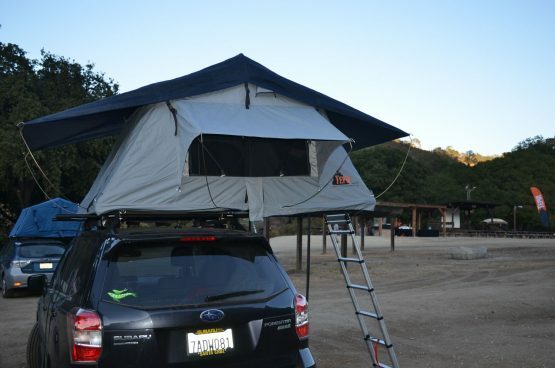 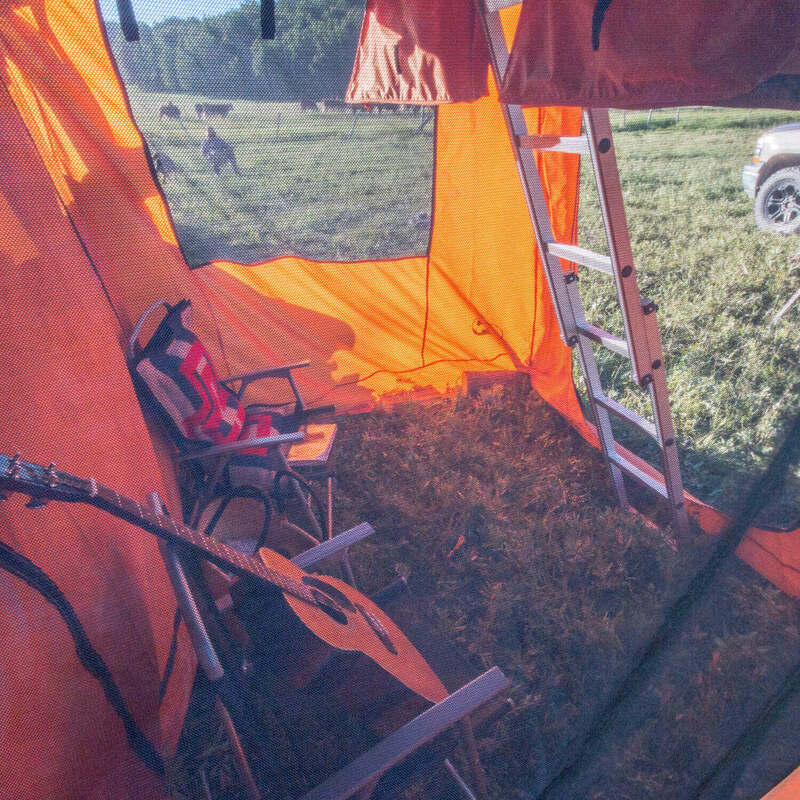 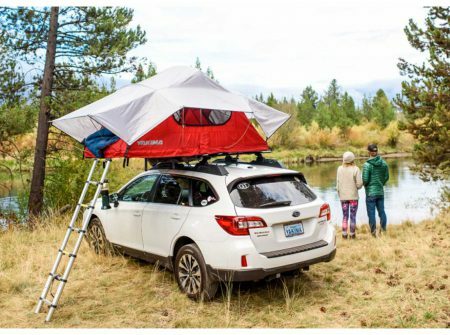 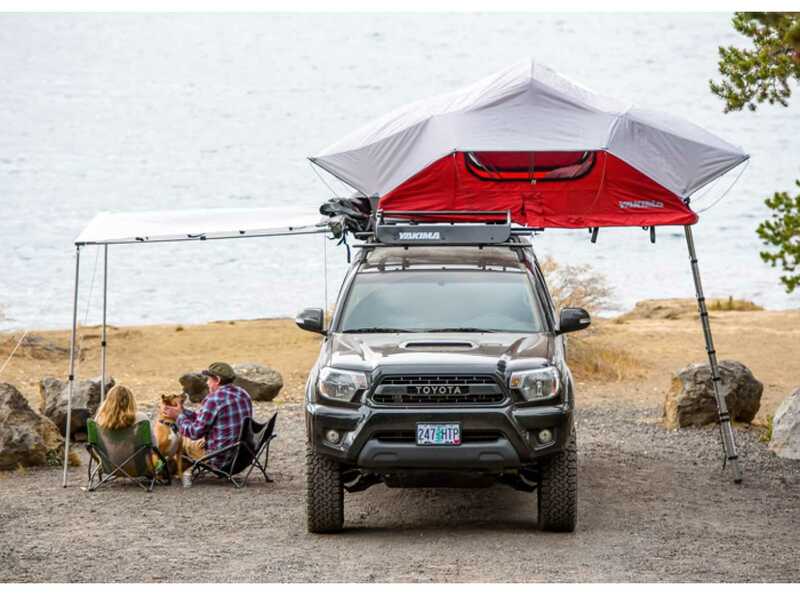 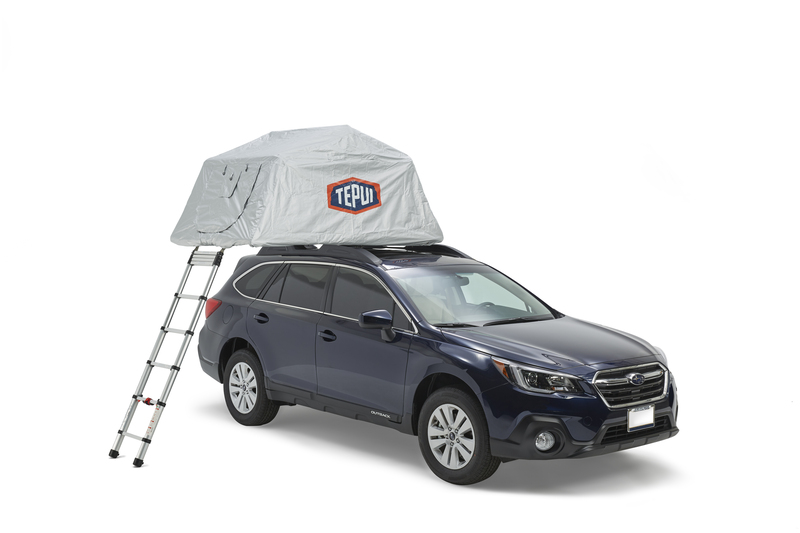 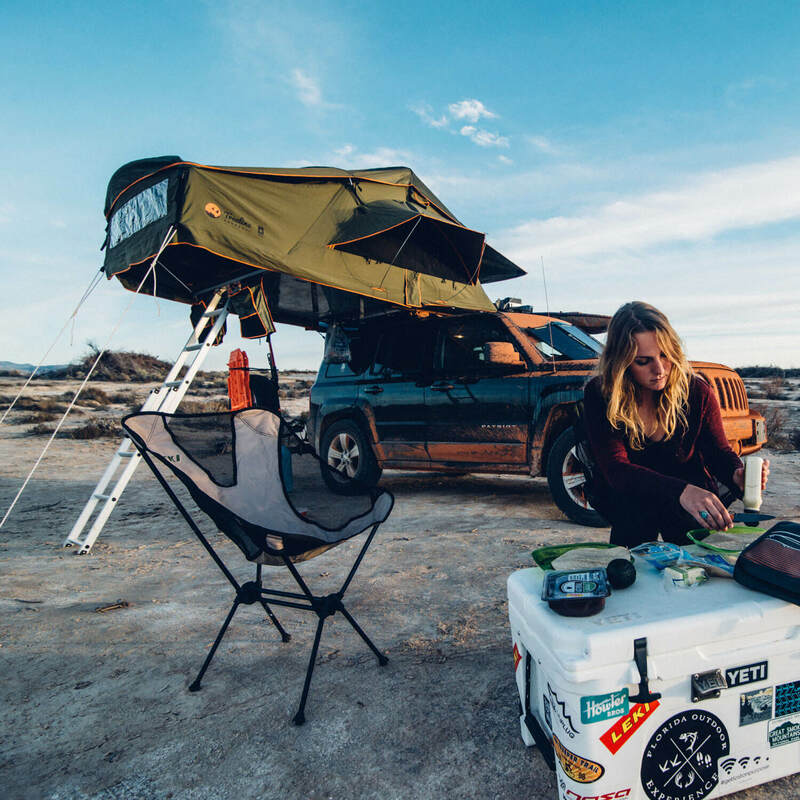 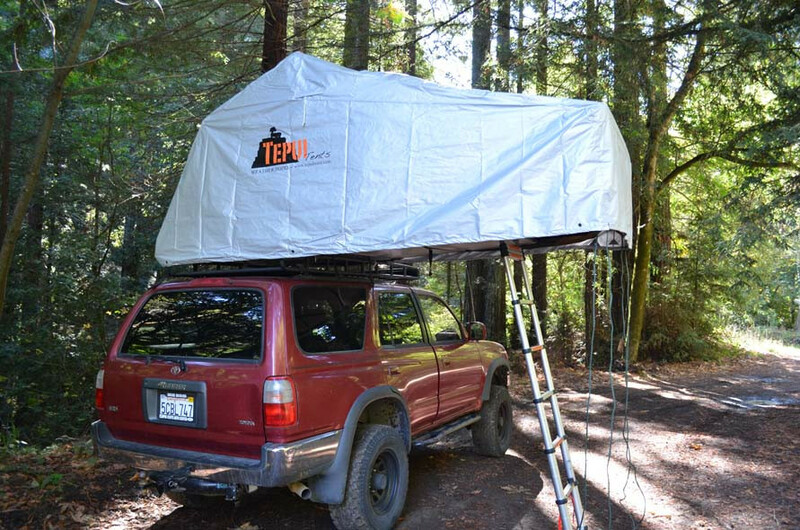 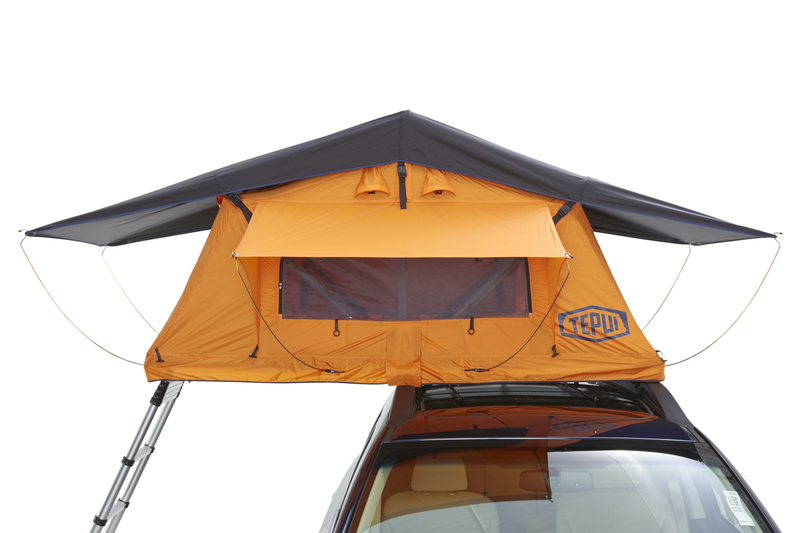 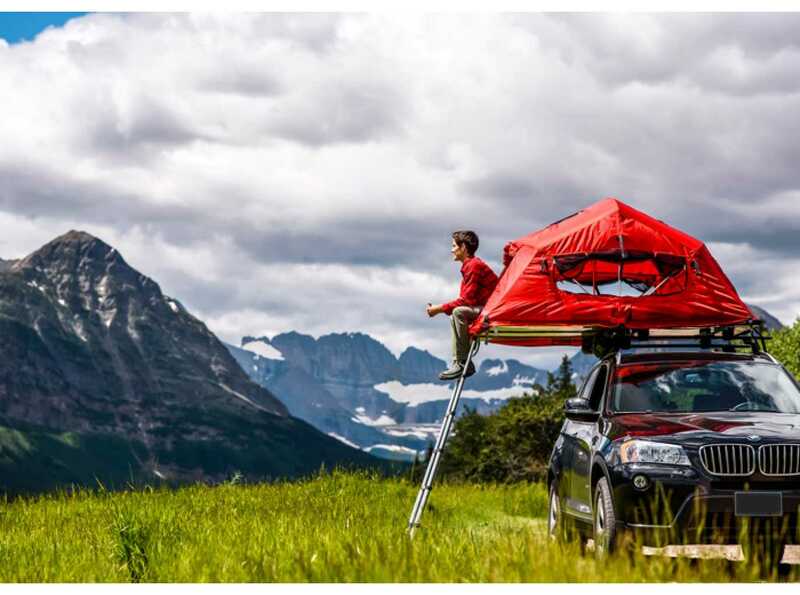 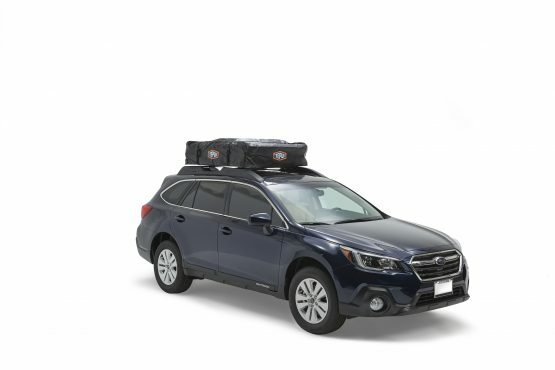 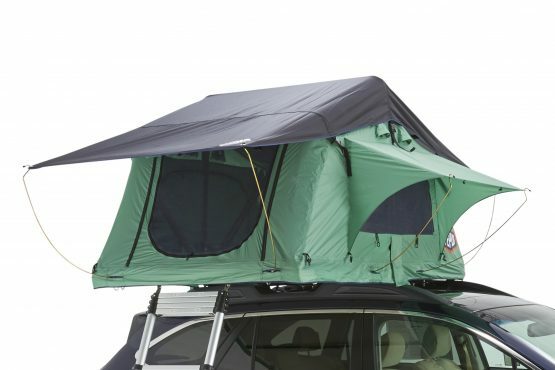 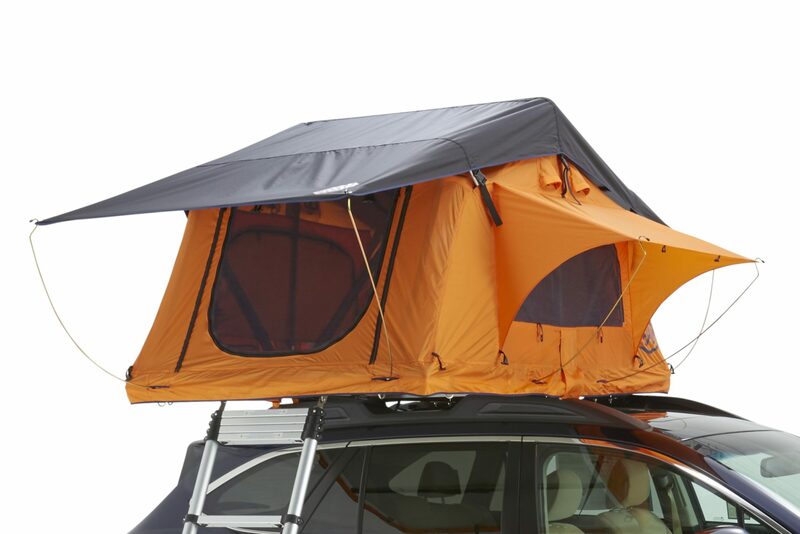 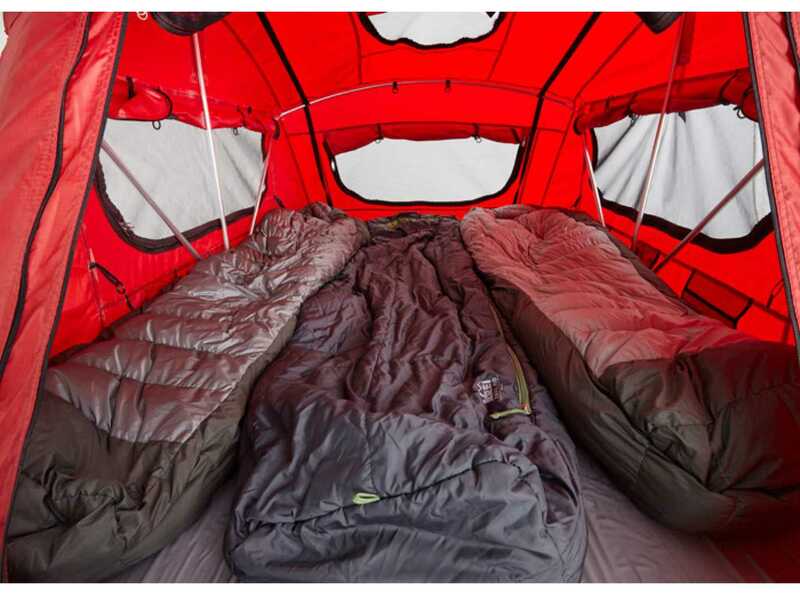 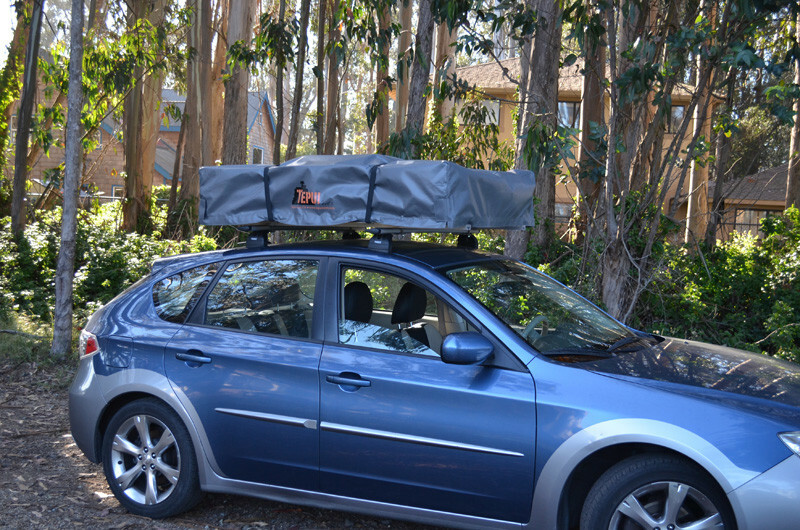 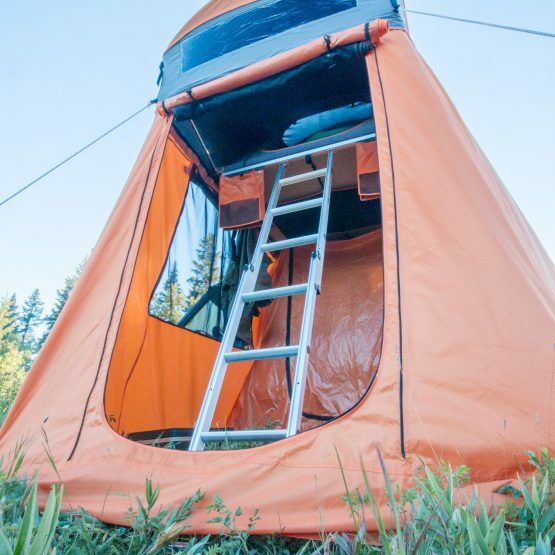 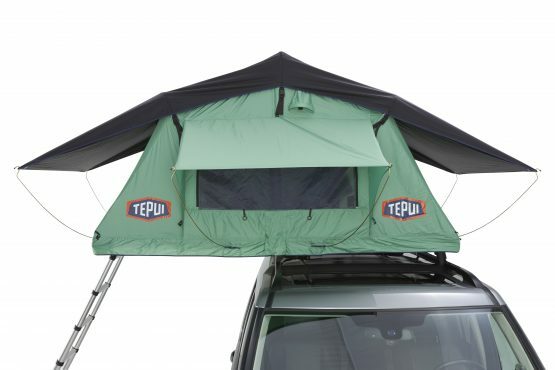 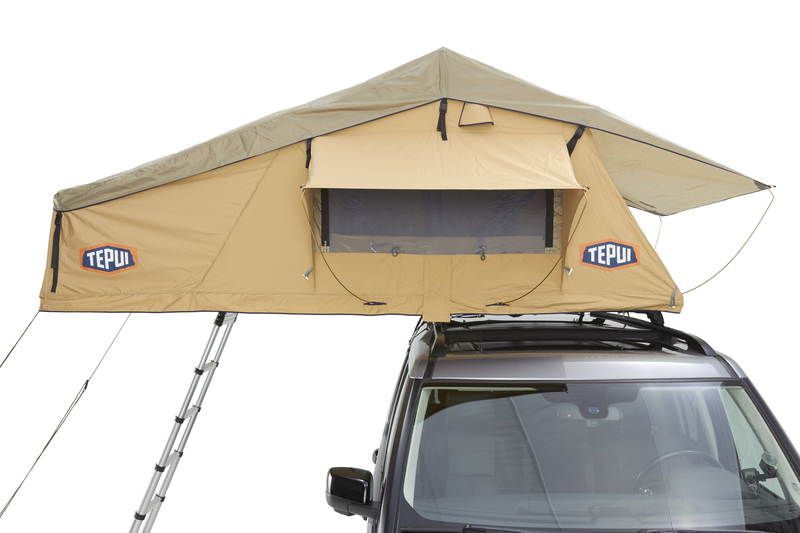 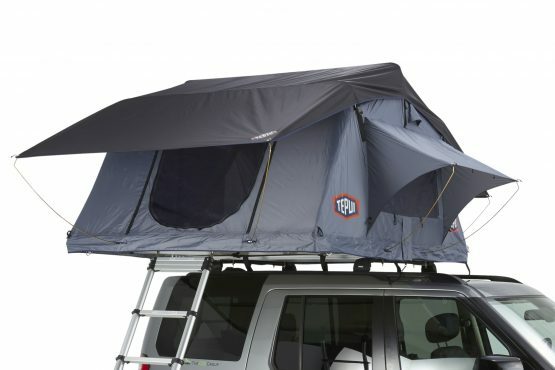 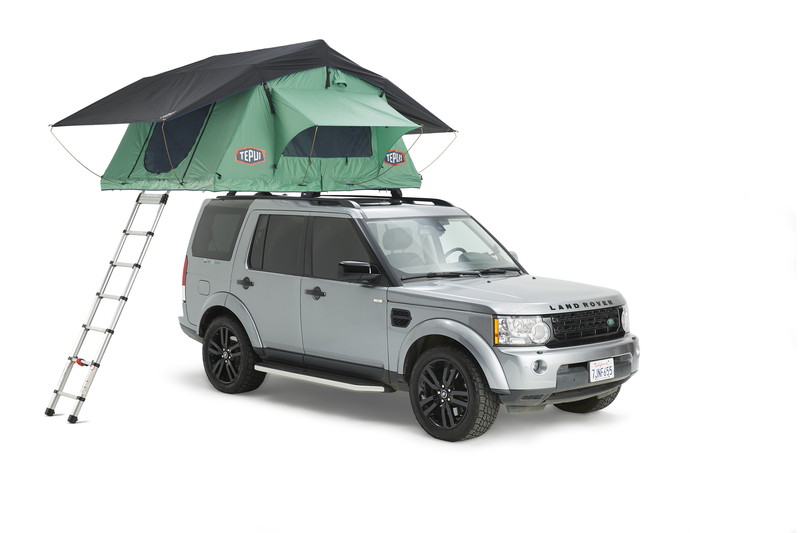 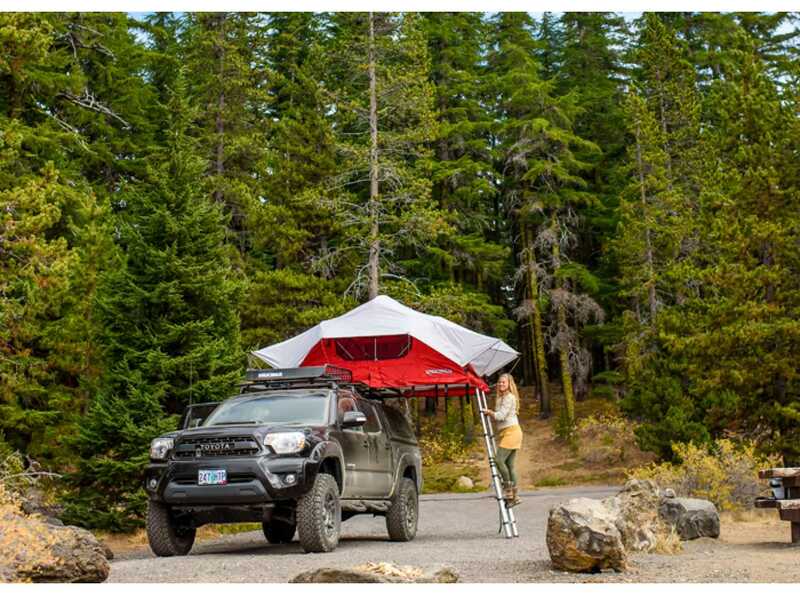 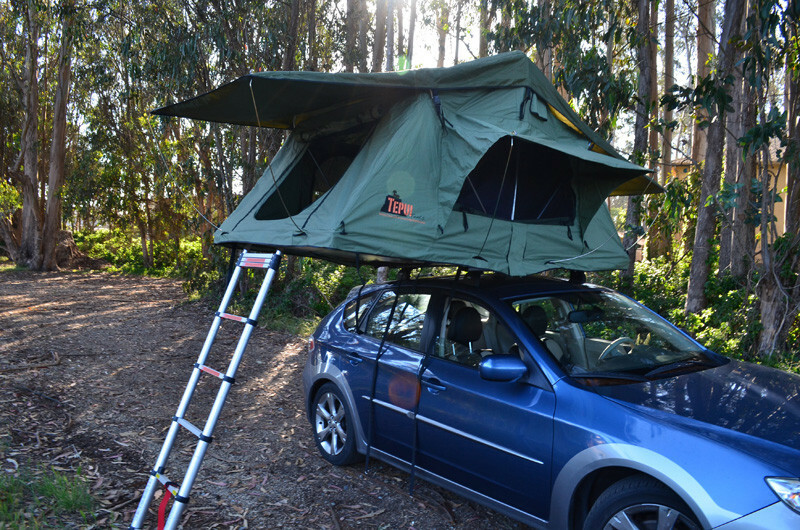 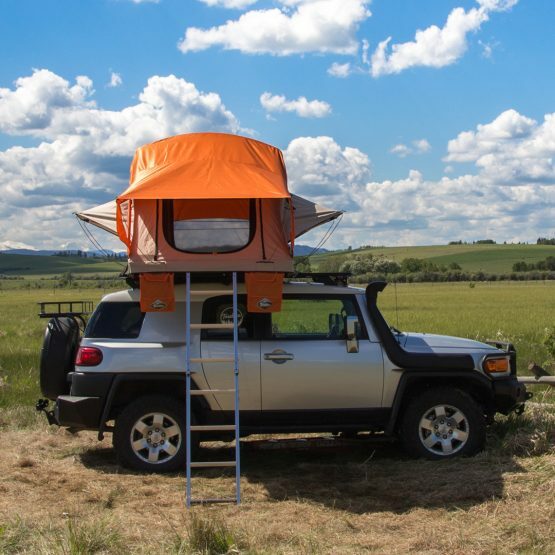 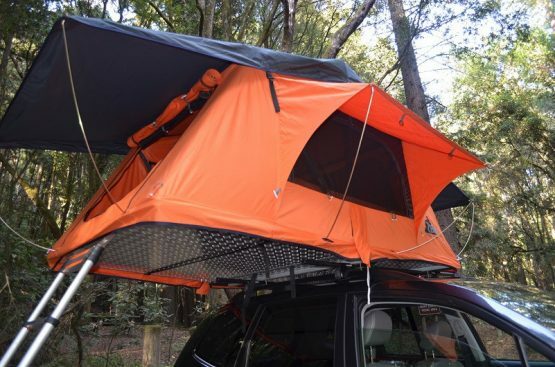 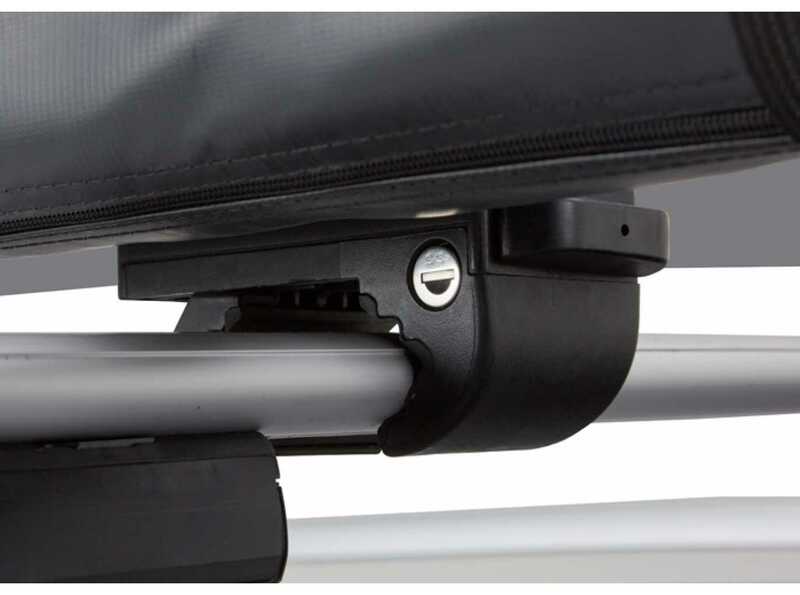 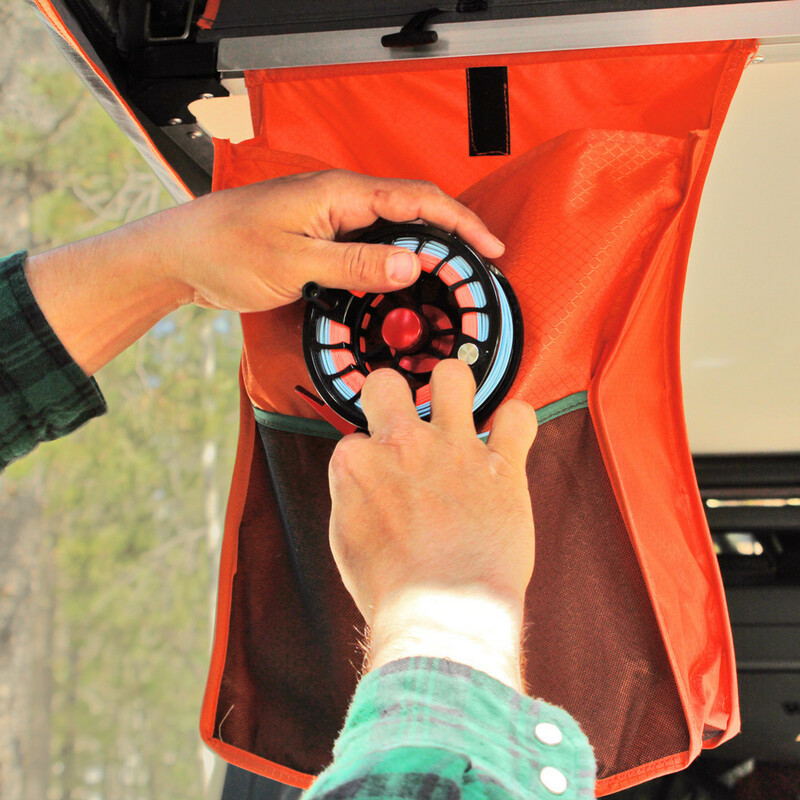 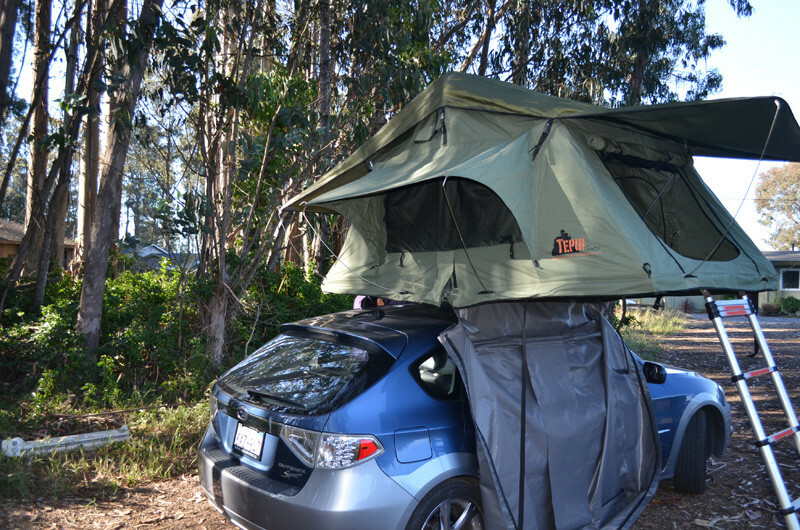 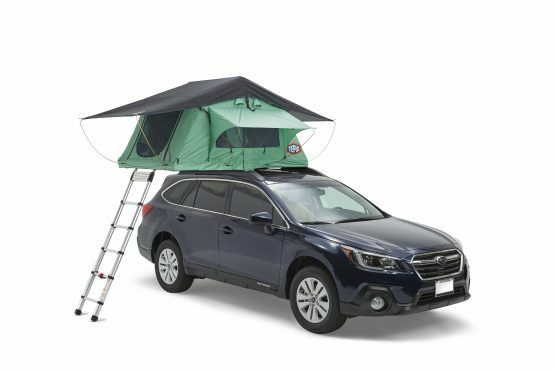 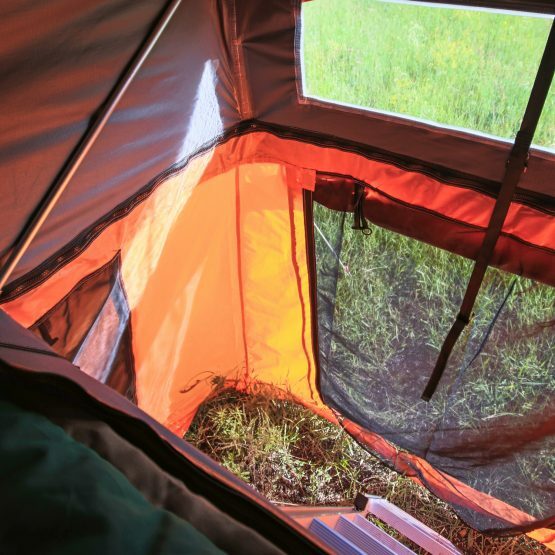 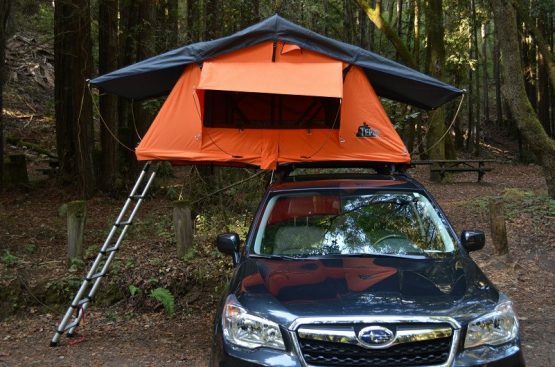 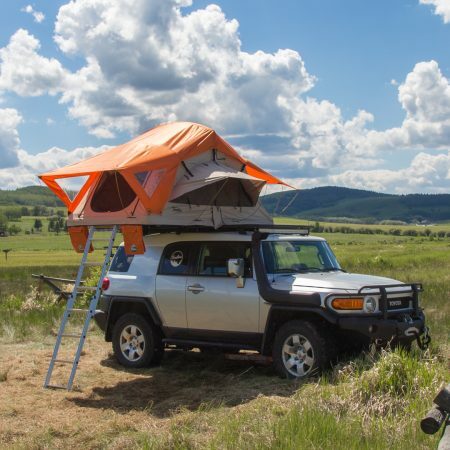 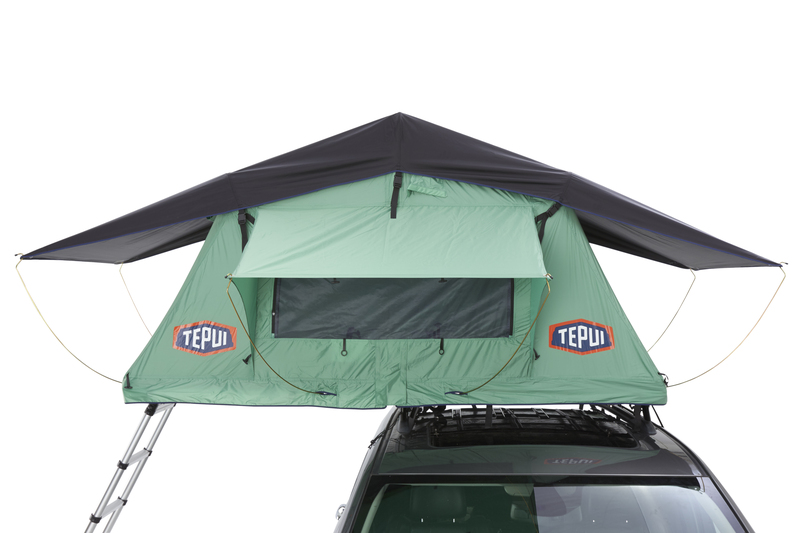 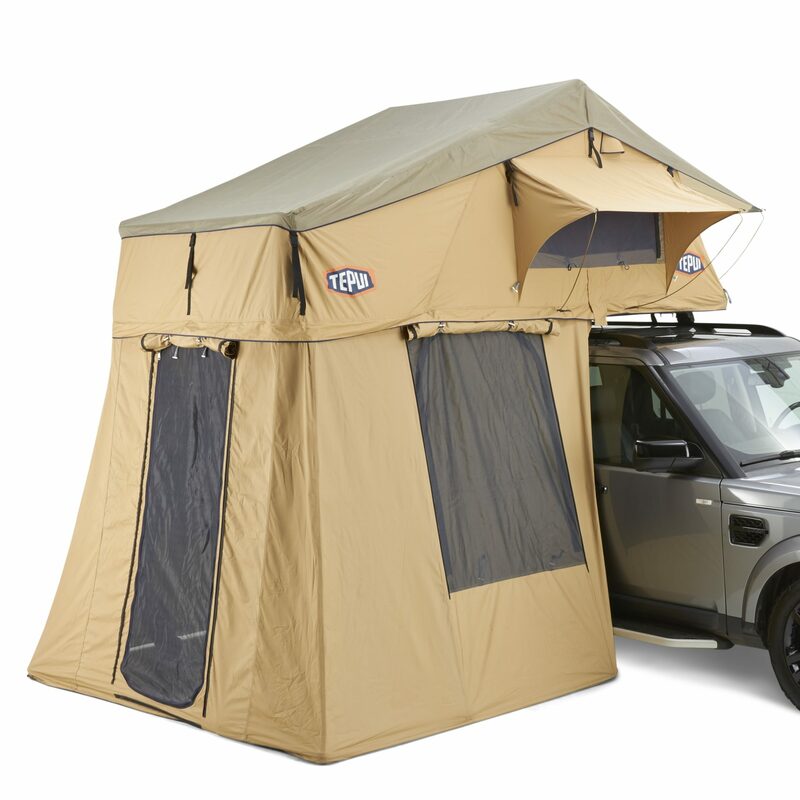 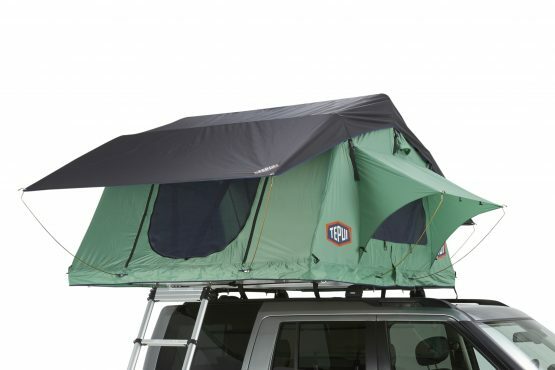 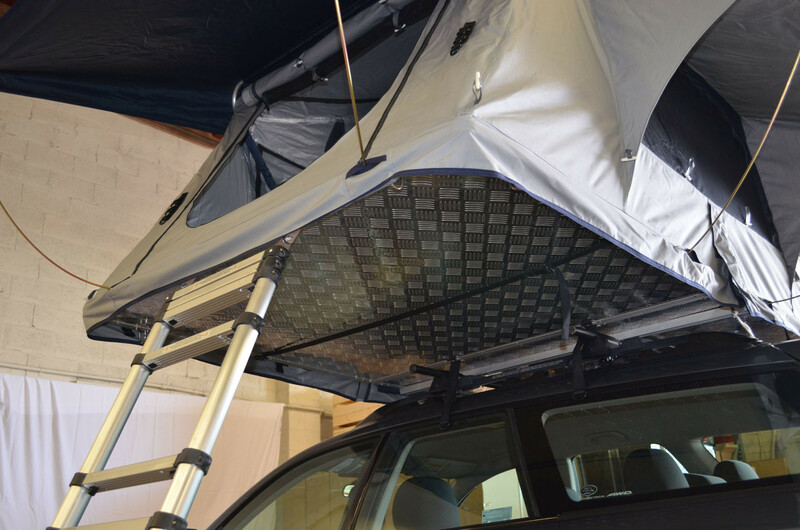 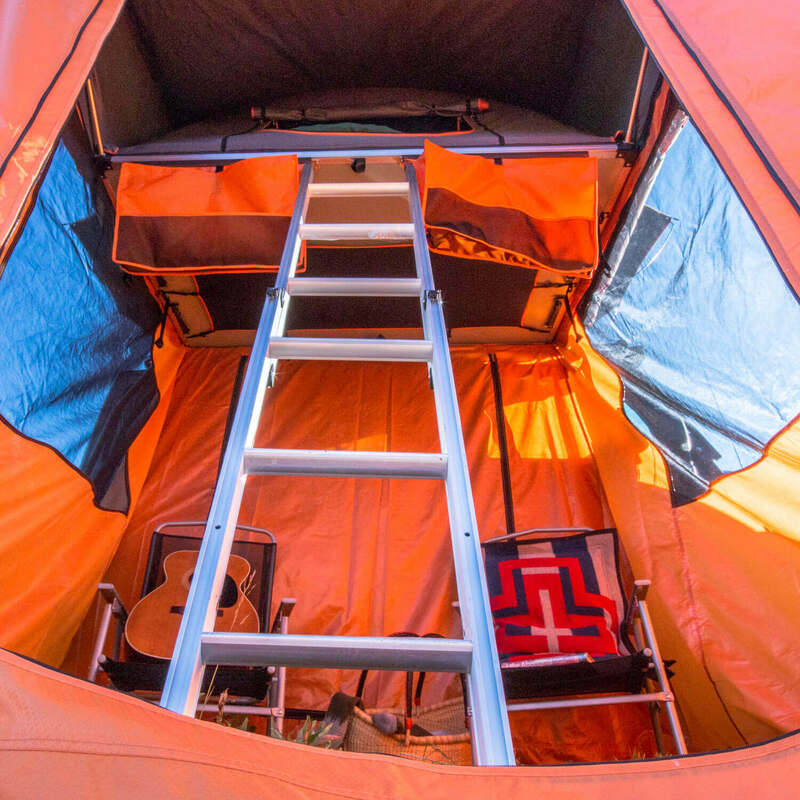 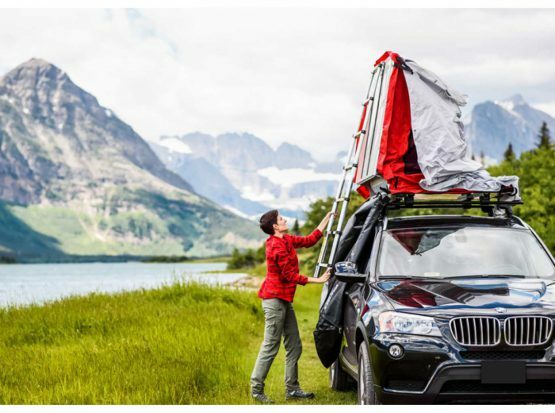 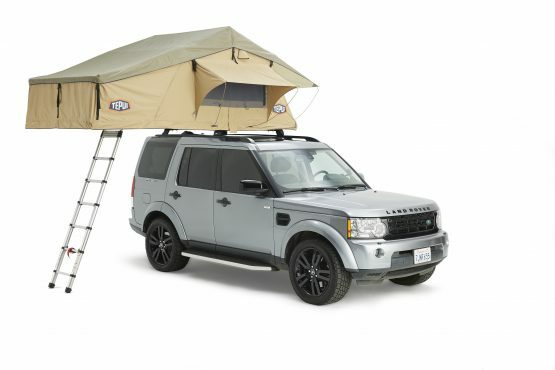 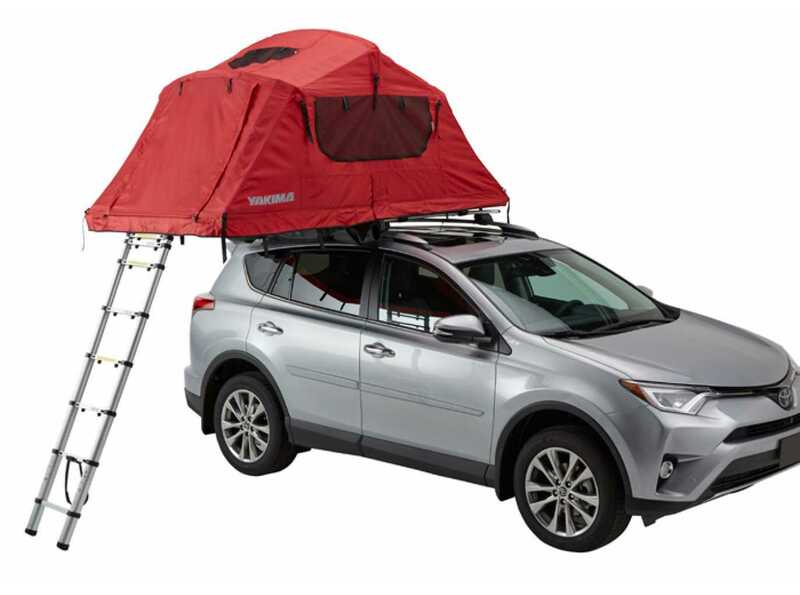 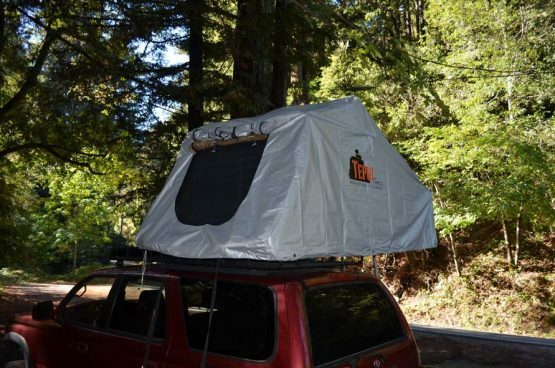 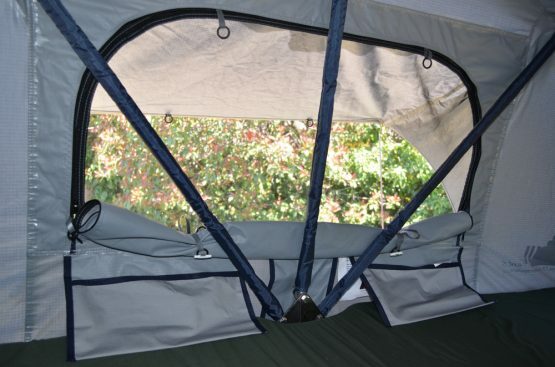 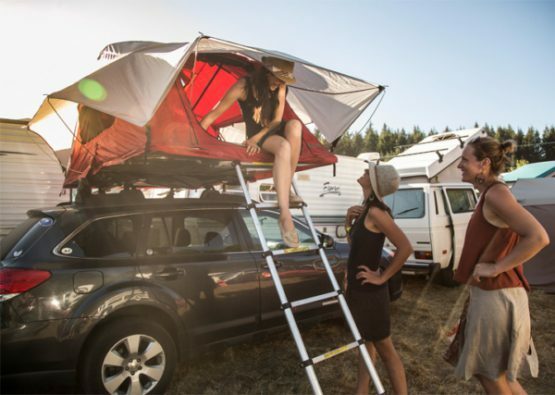 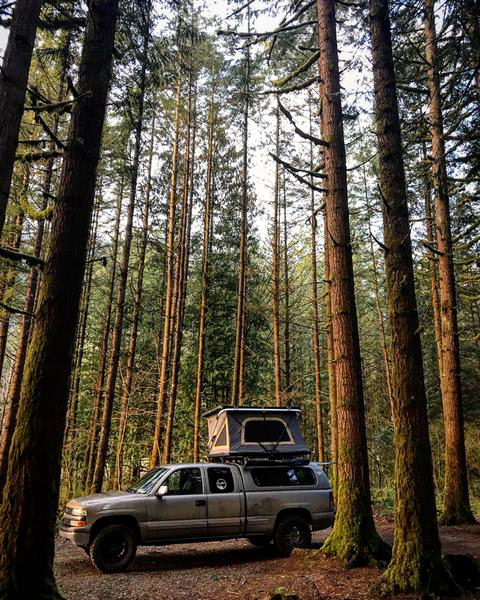 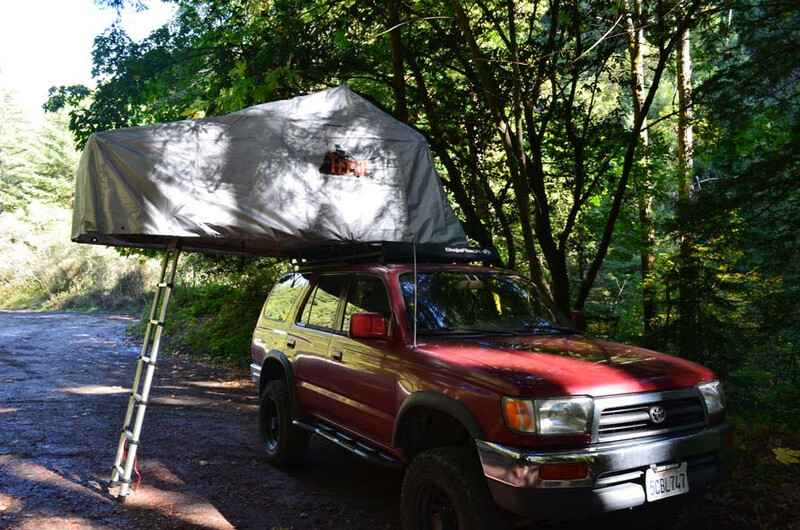 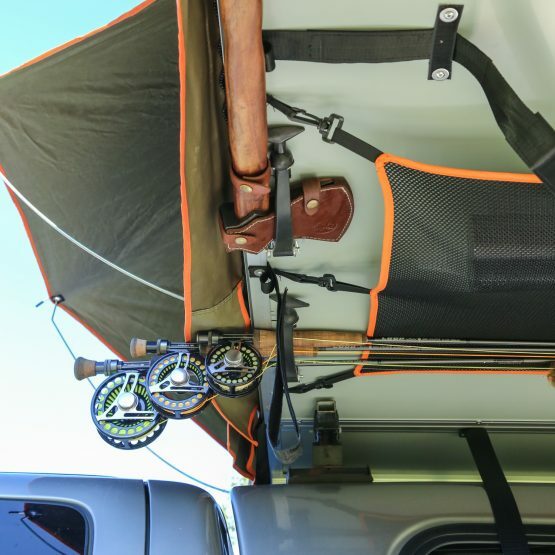 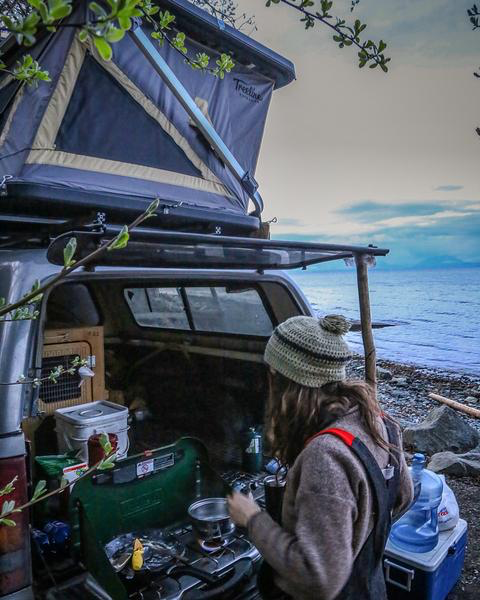 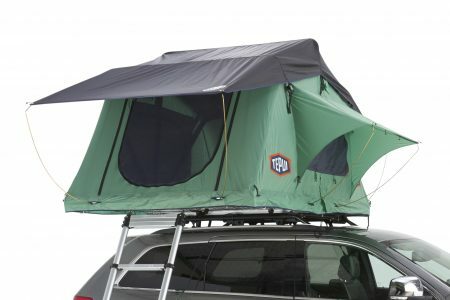 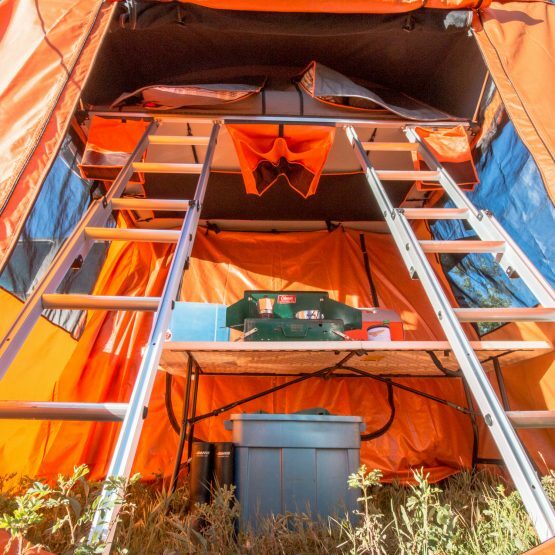 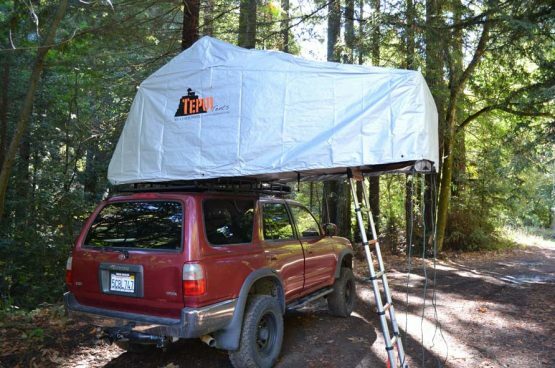 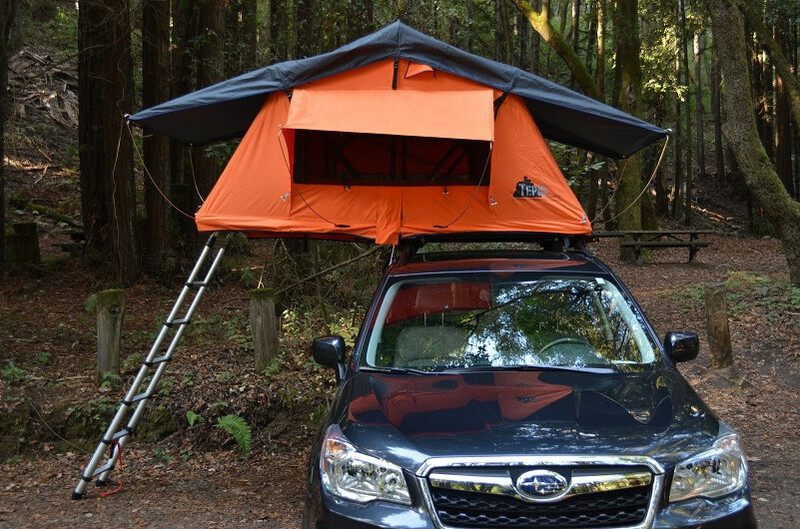 The XL has the largest interior space and annex area of all Tepui Roof tents.